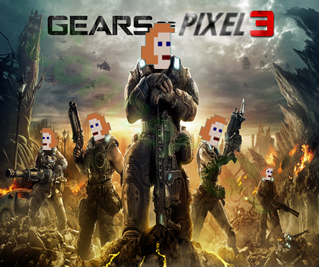 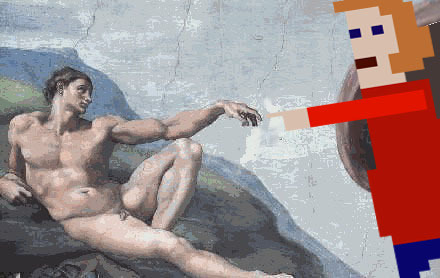 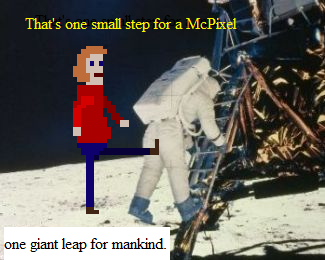 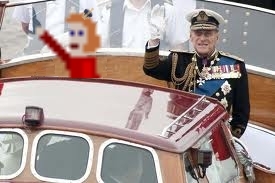 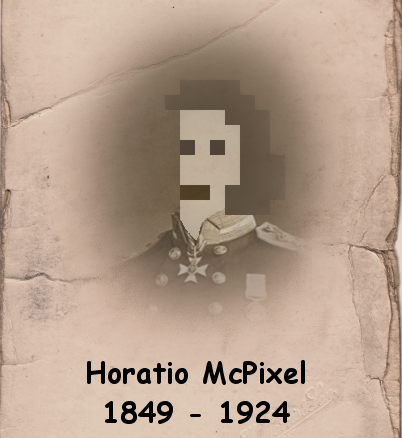 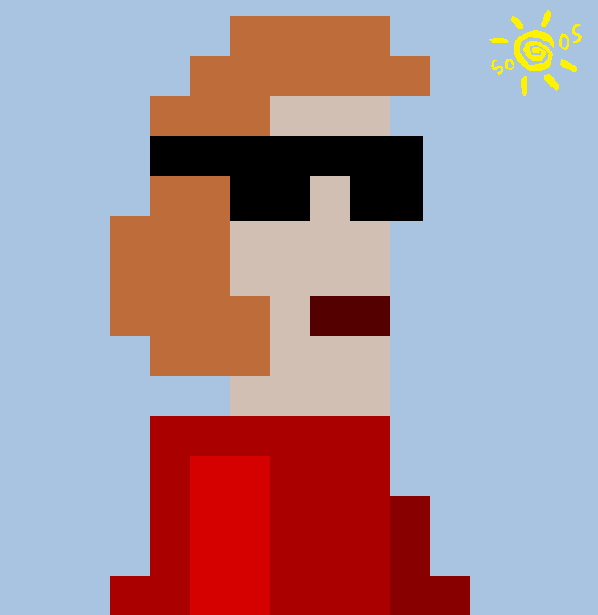 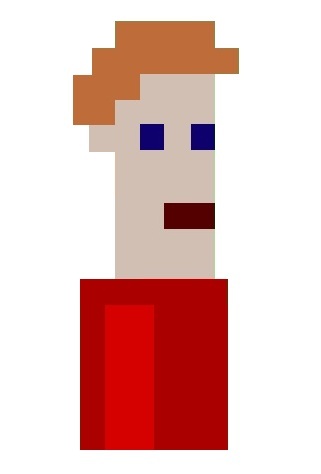 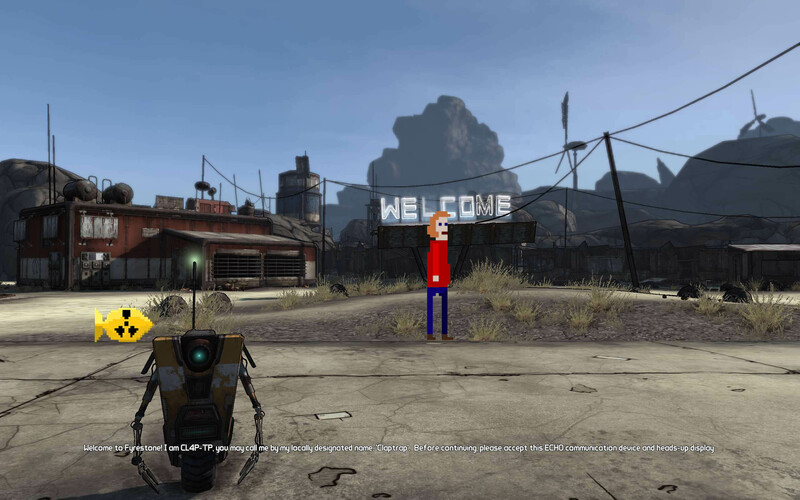 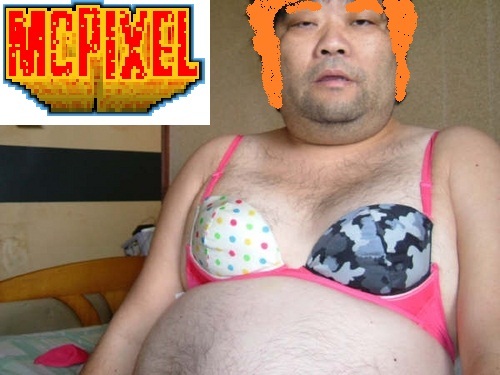 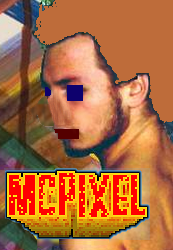 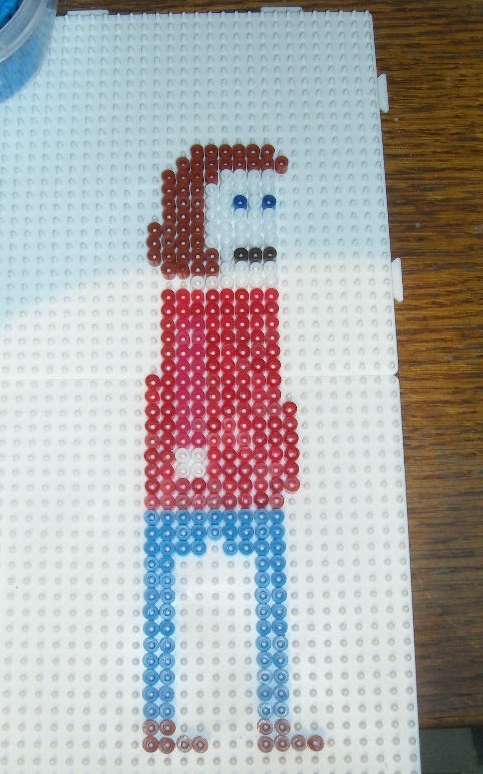 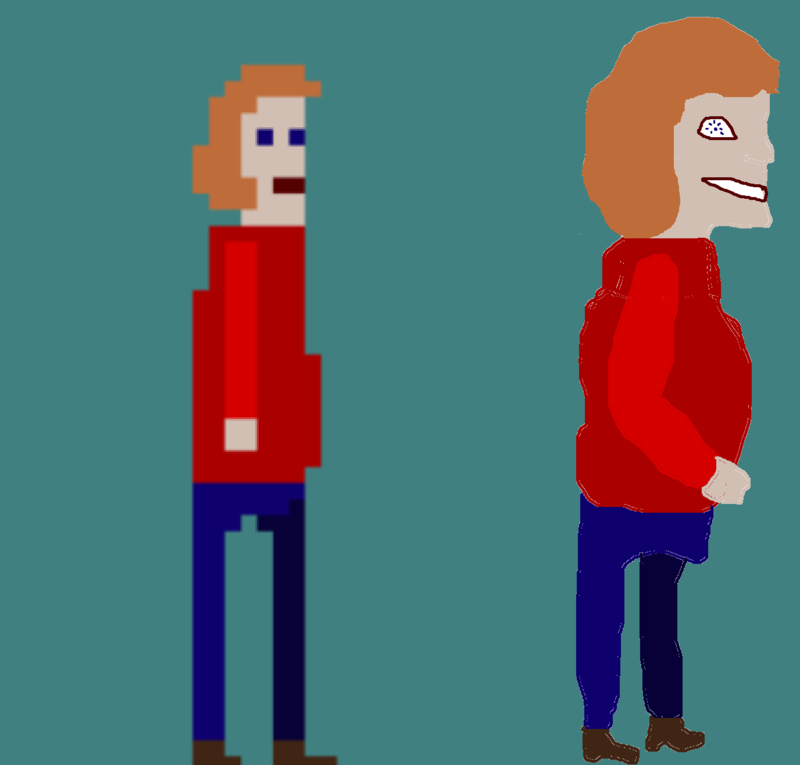 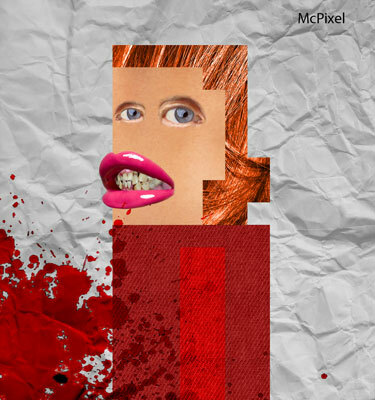 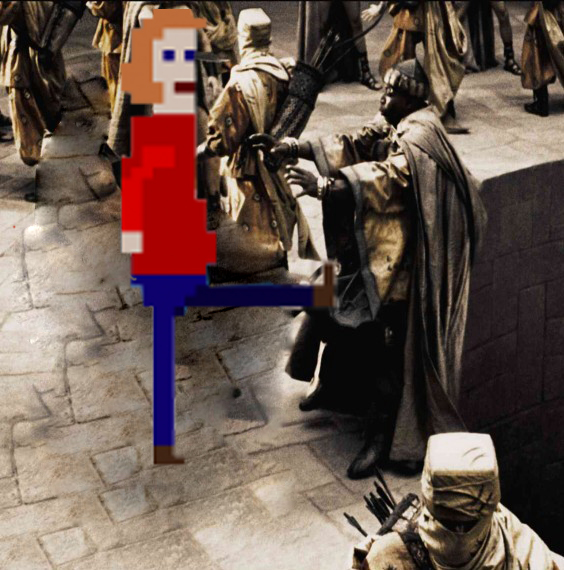 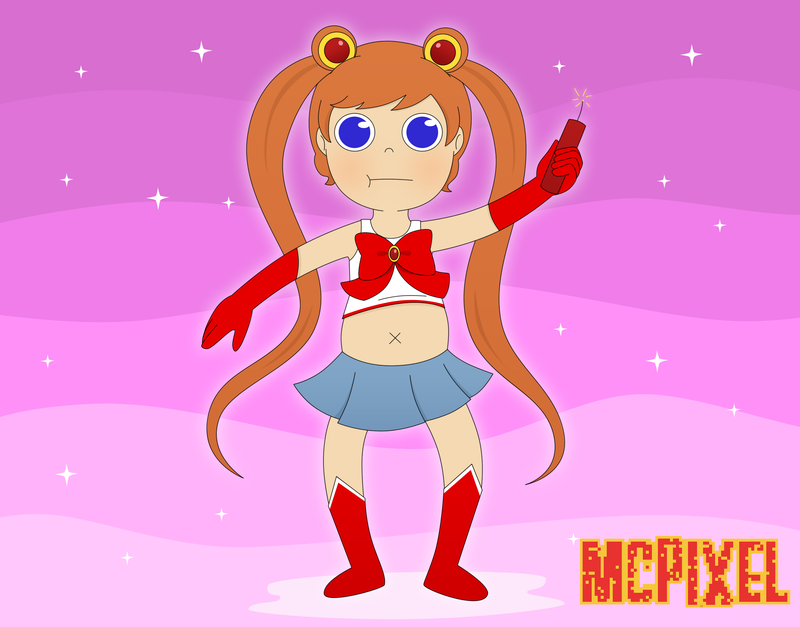 It appears McPixel is our only hope by Matthias Zarzecki Crossdressing McPixel by TheLupineOne Pixel Copies by Super Name! 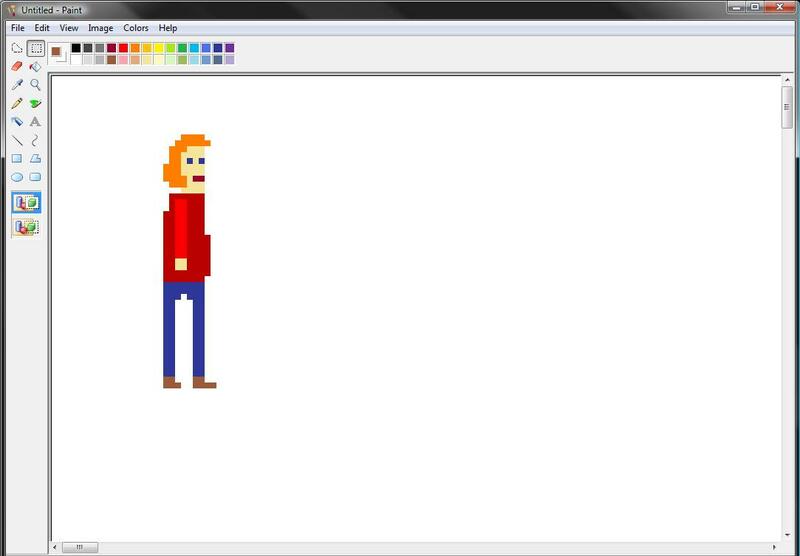 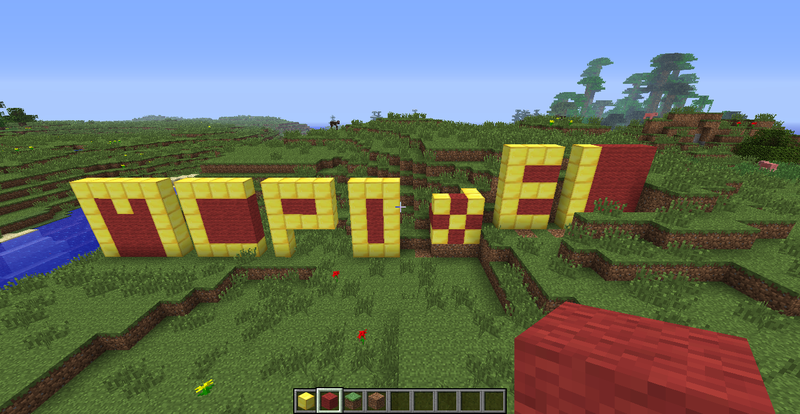 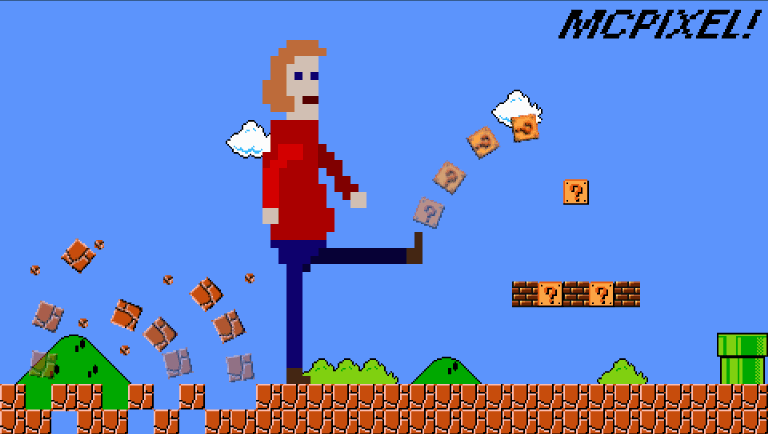 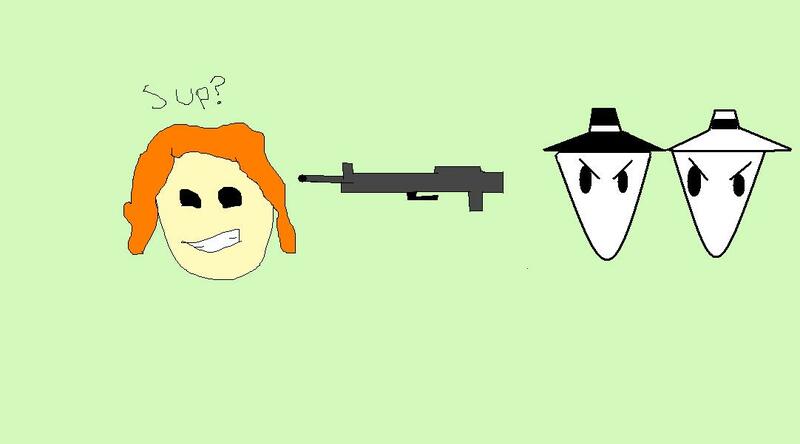 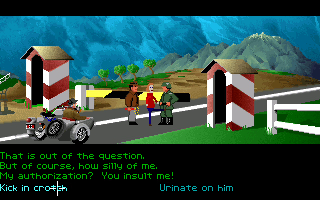 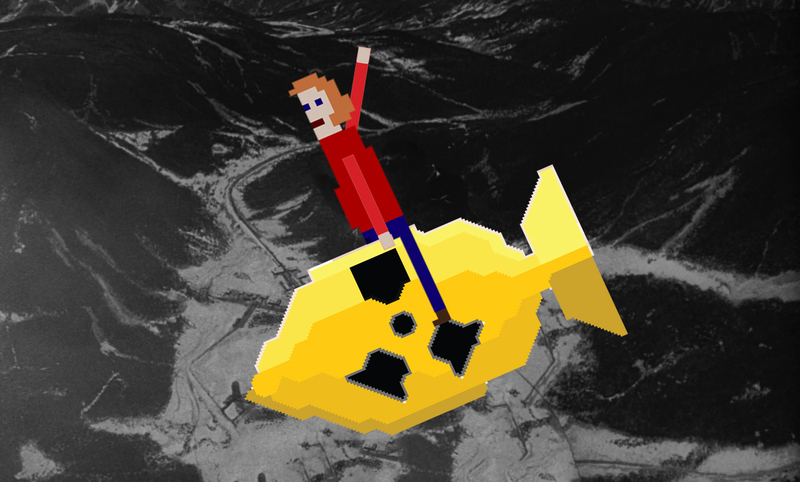 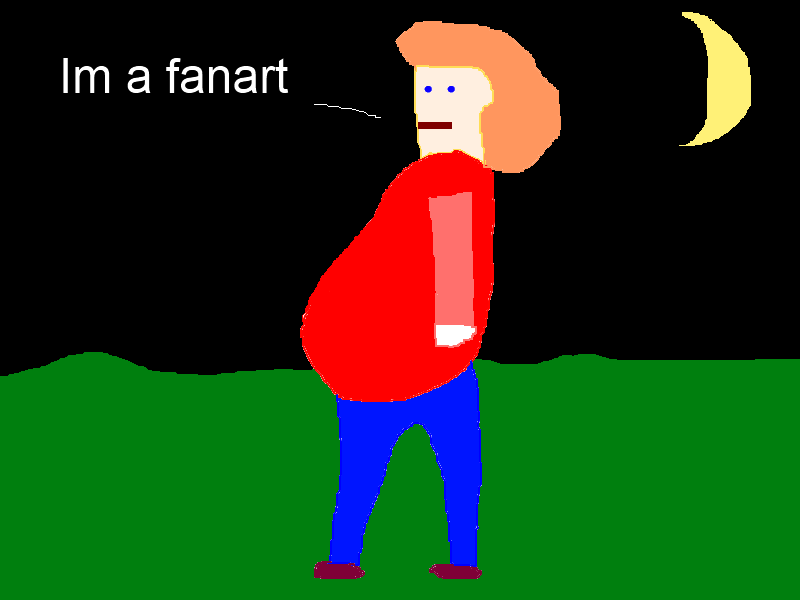 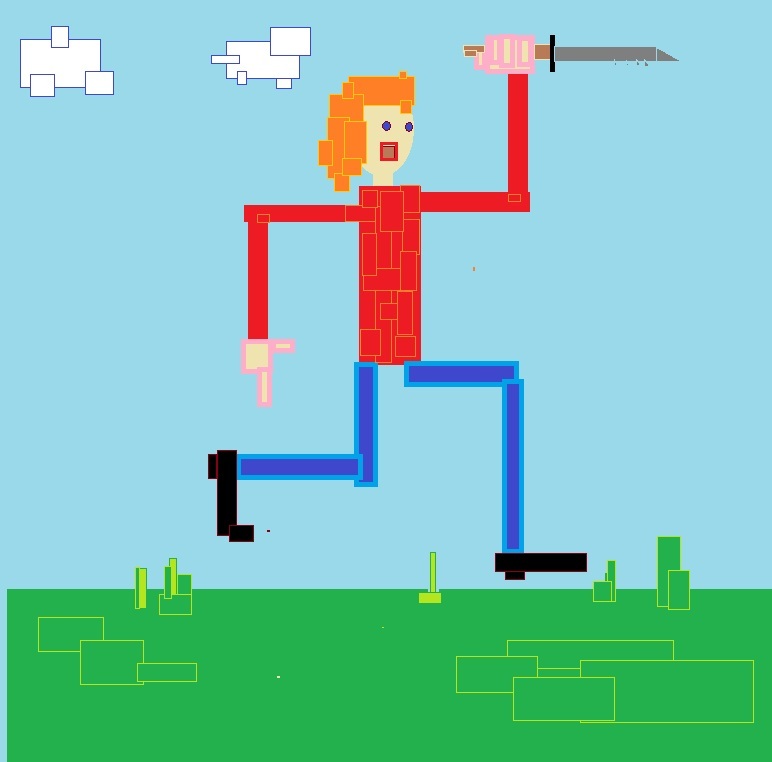 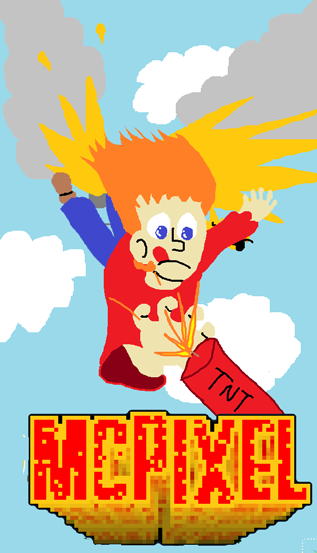 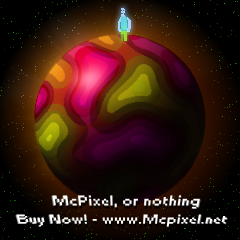 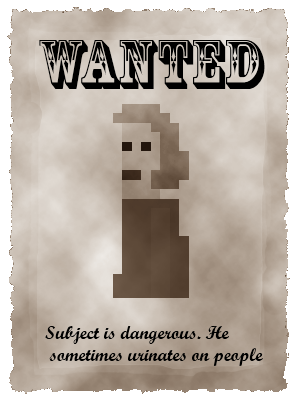 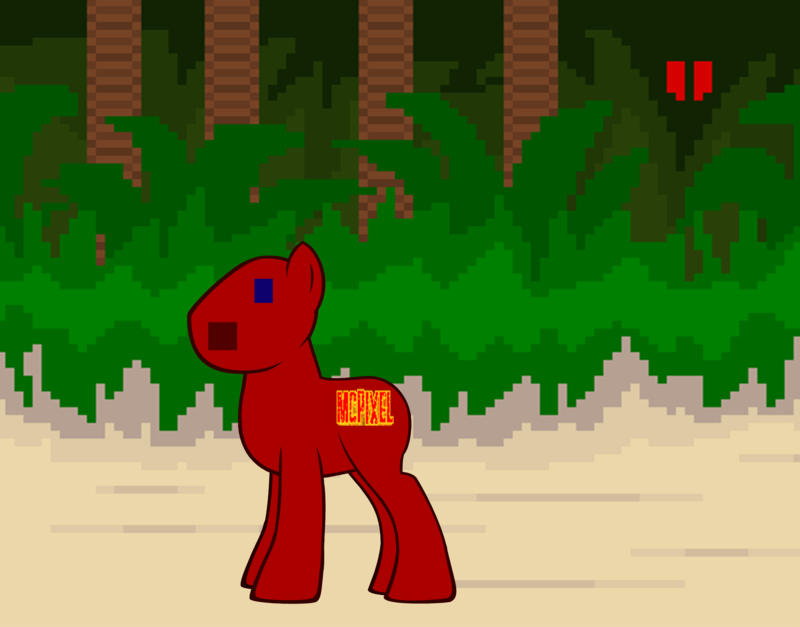 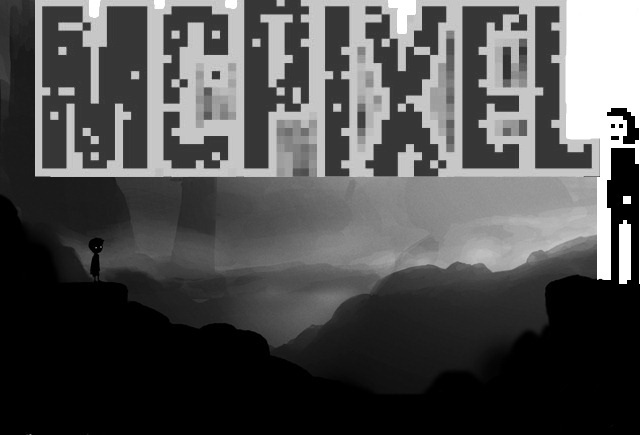 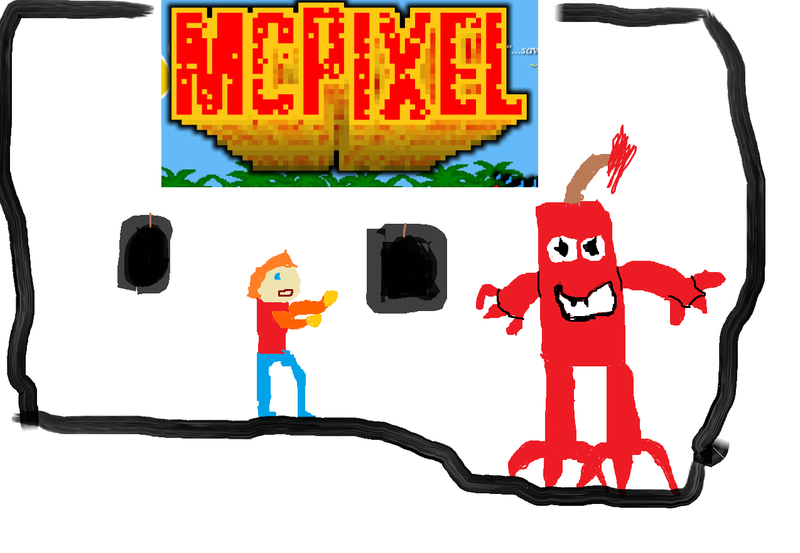 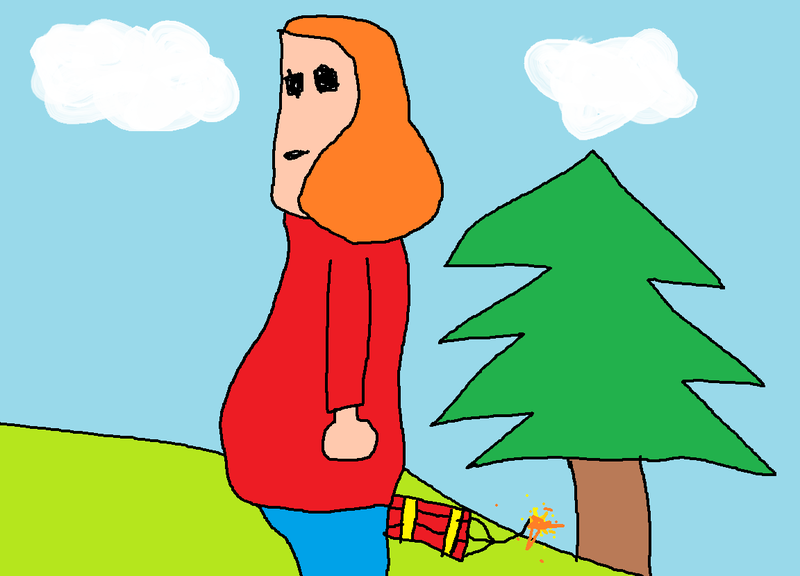 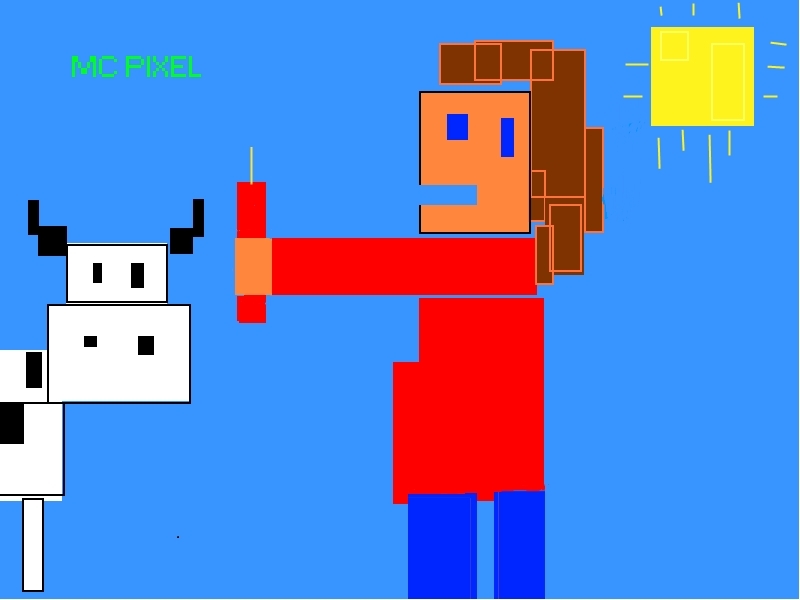 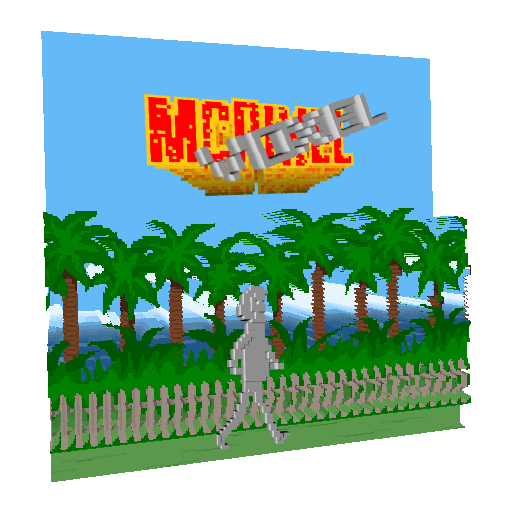 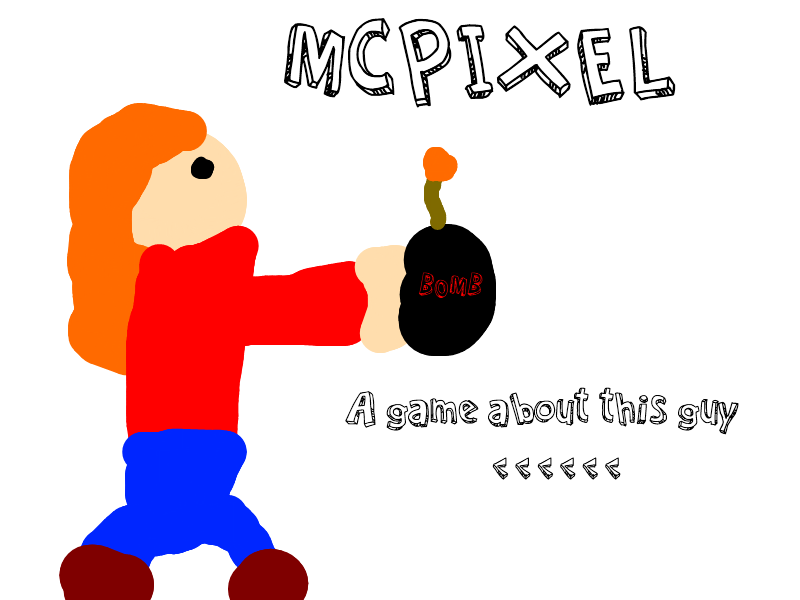 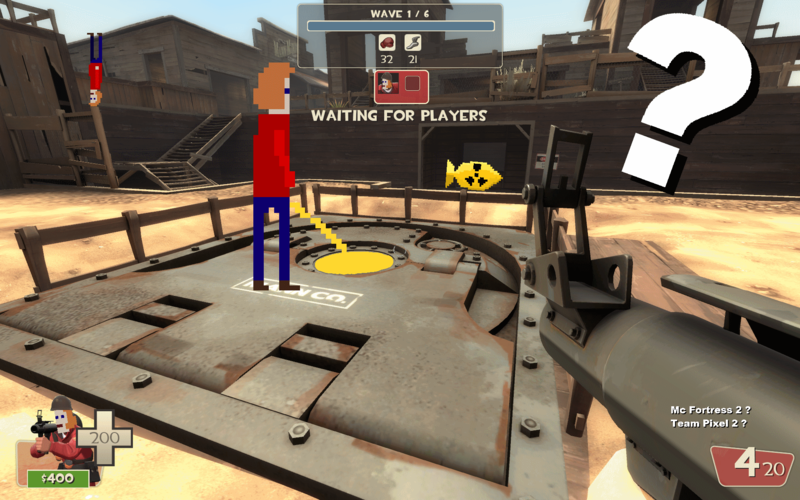 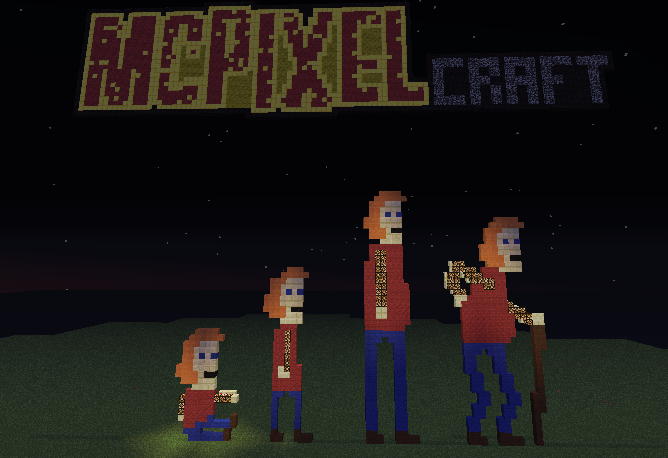 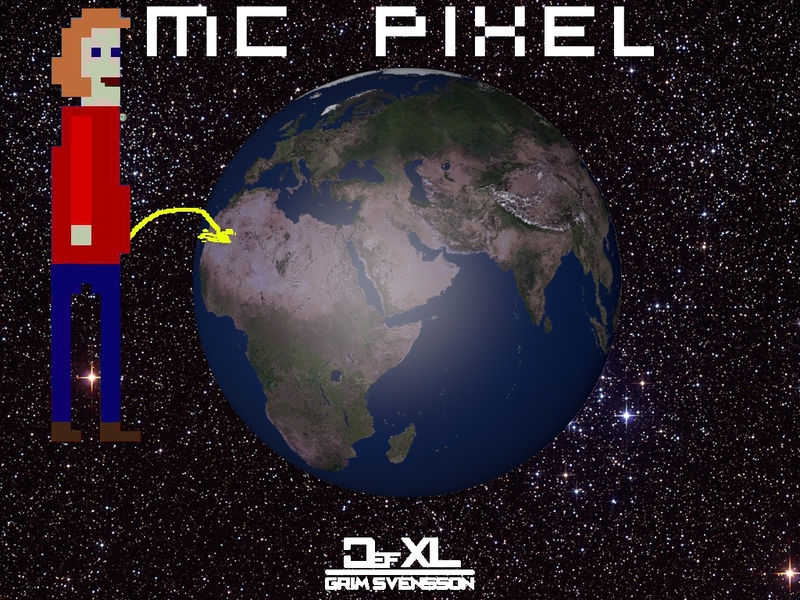 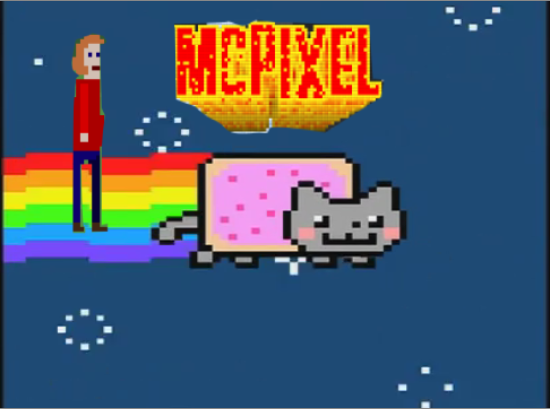 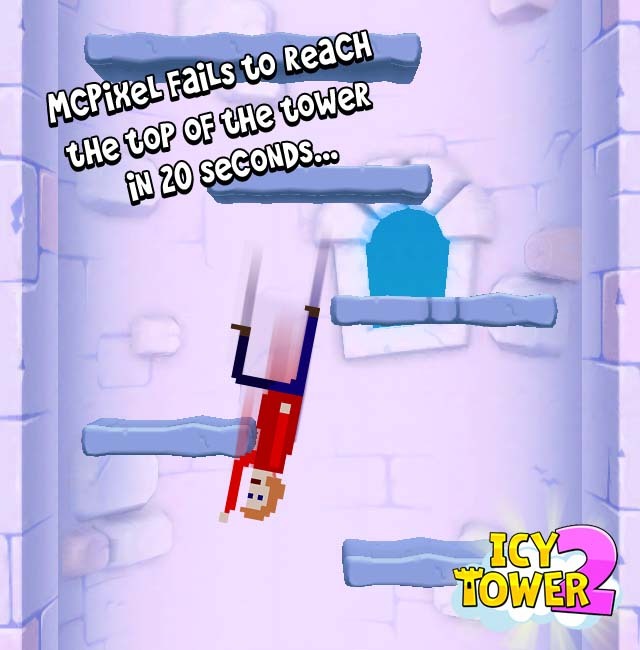 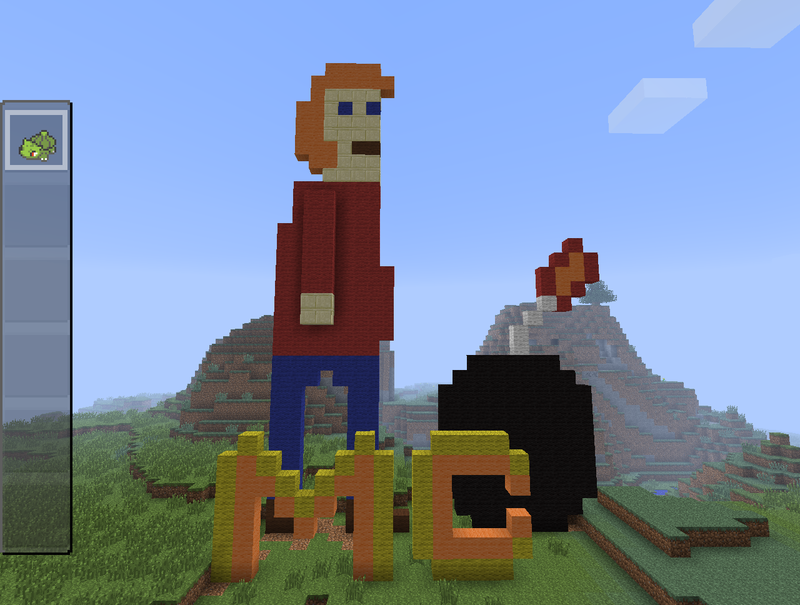 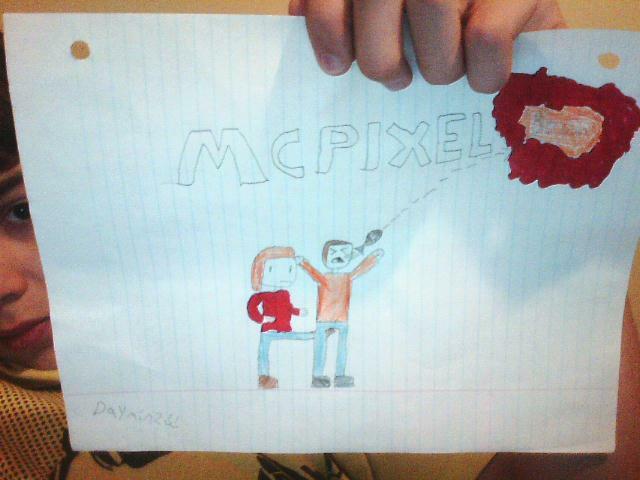 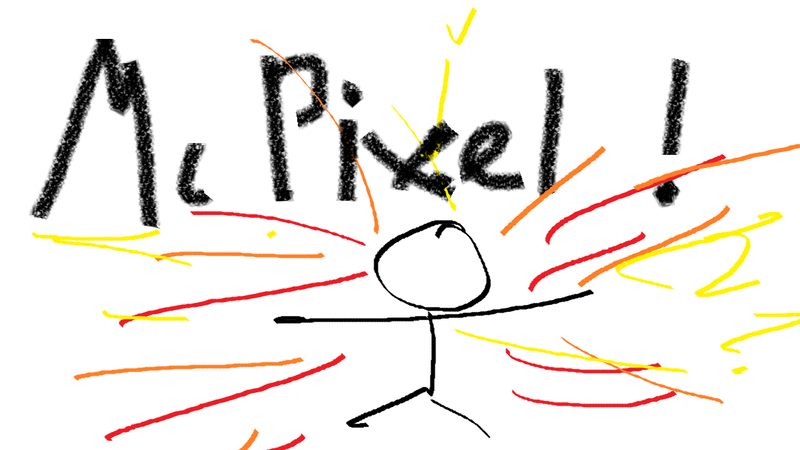 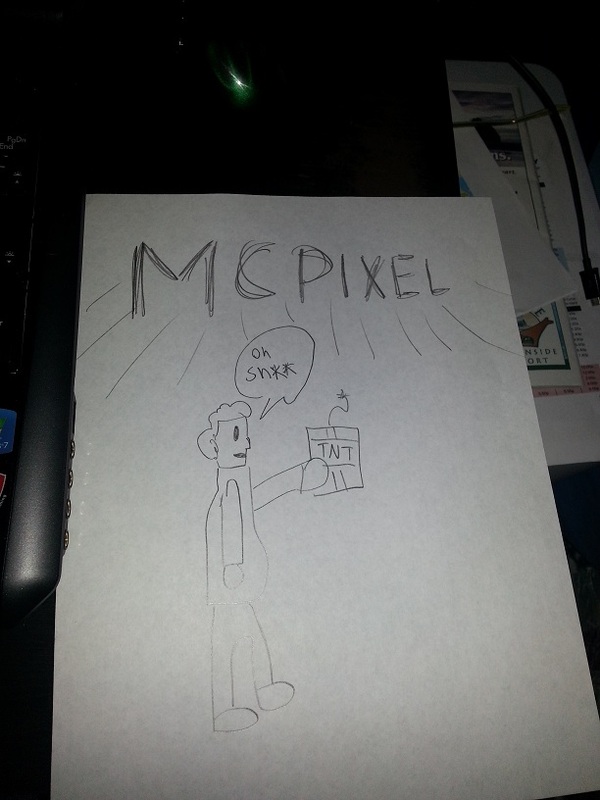 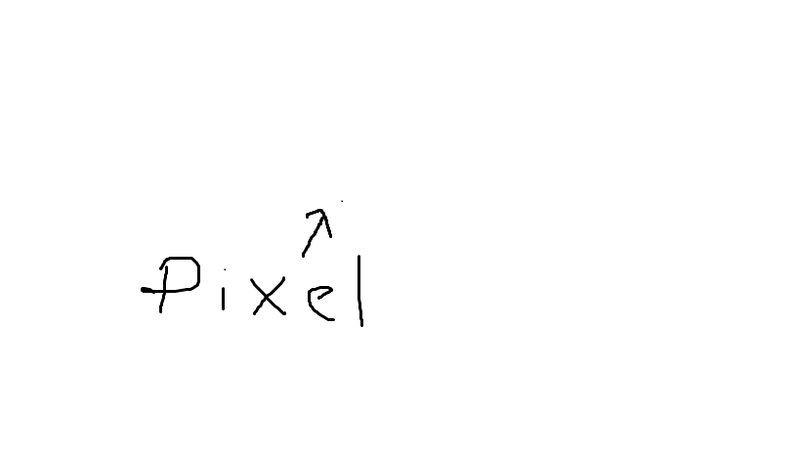 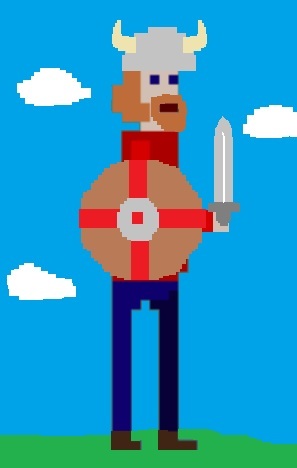 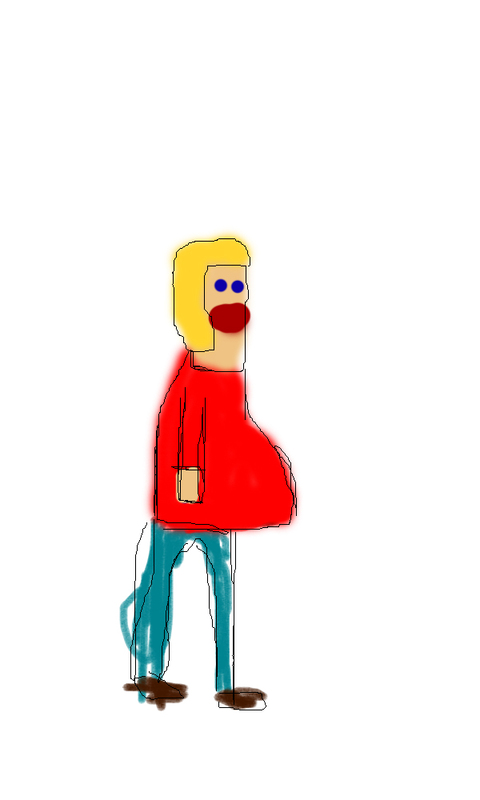 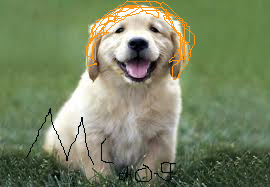 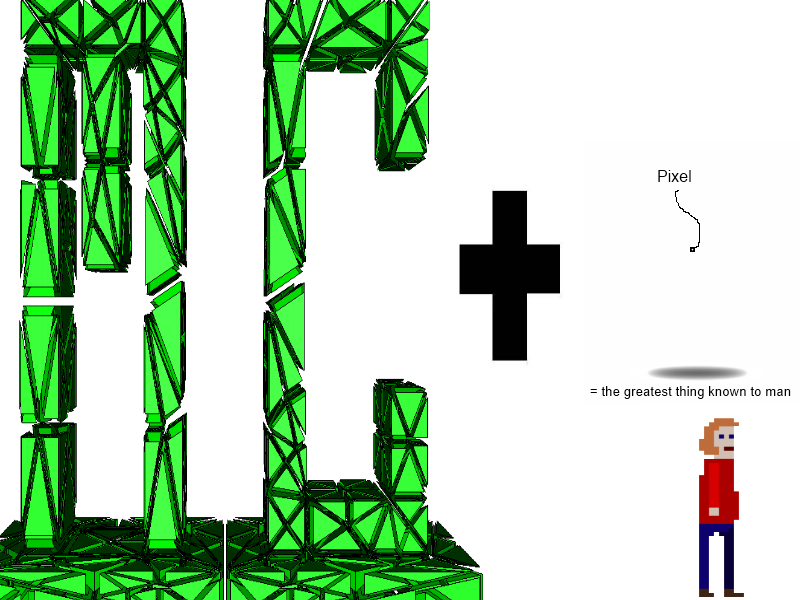 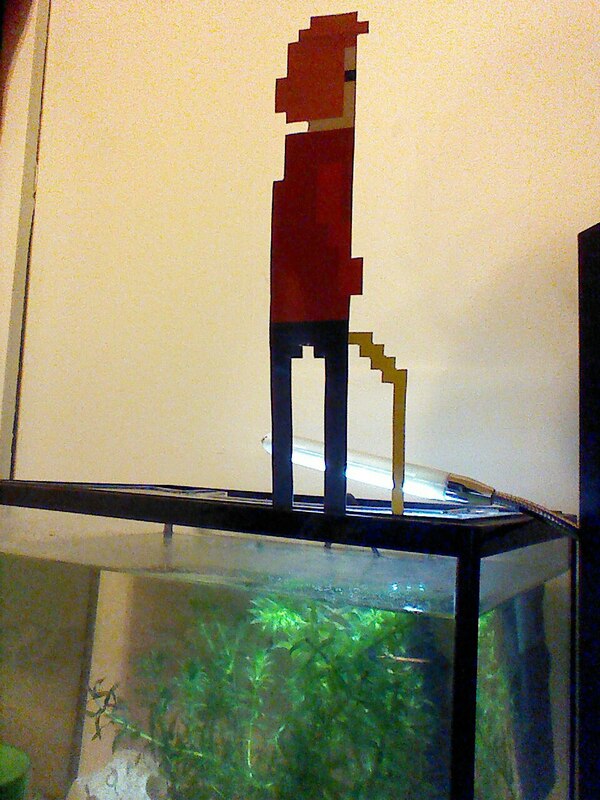 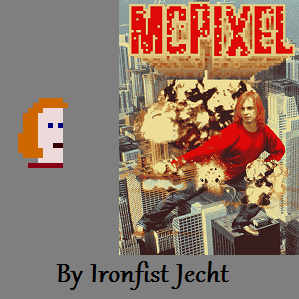 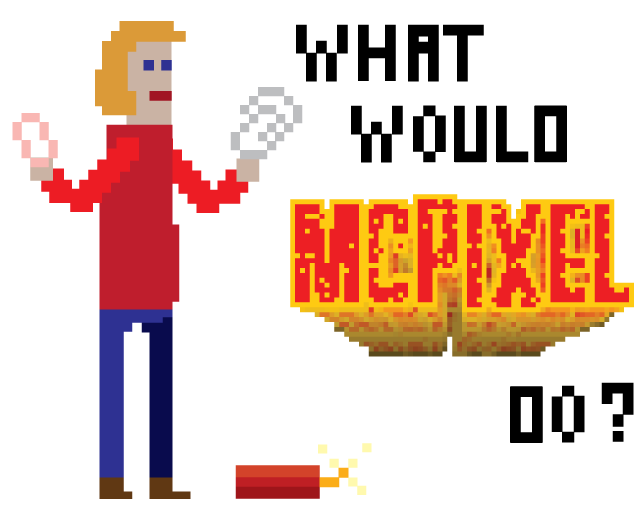 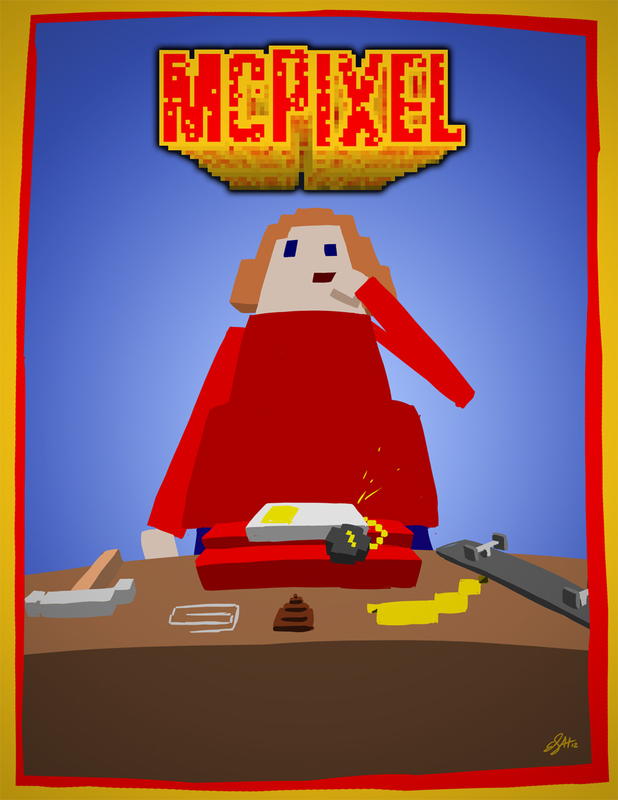 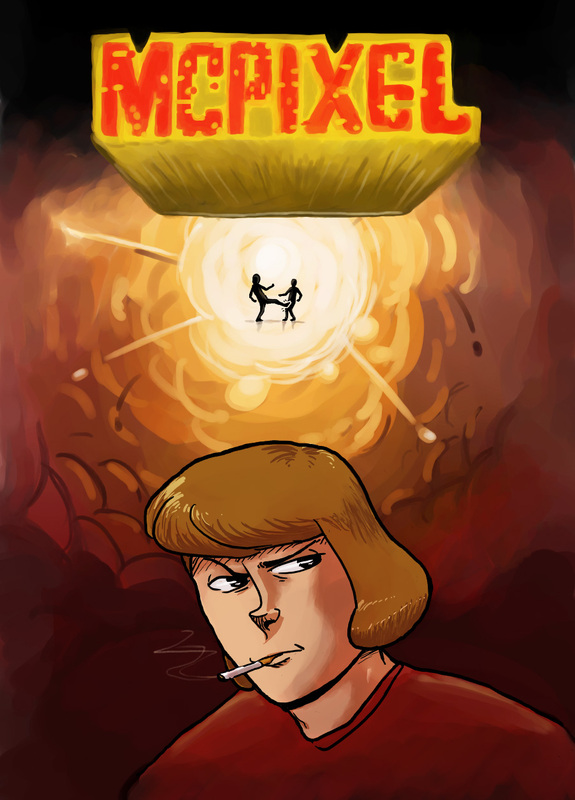 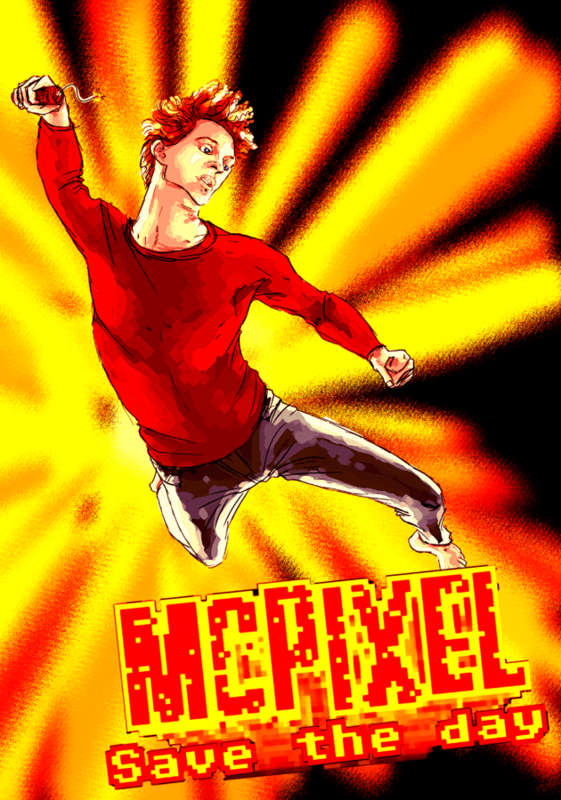 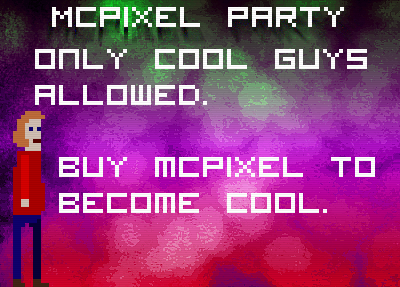 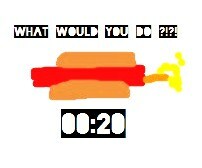 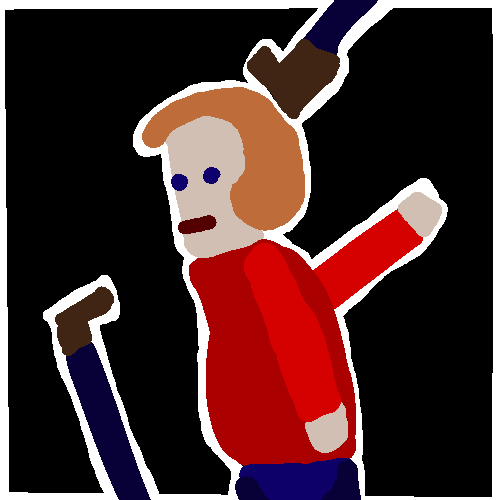 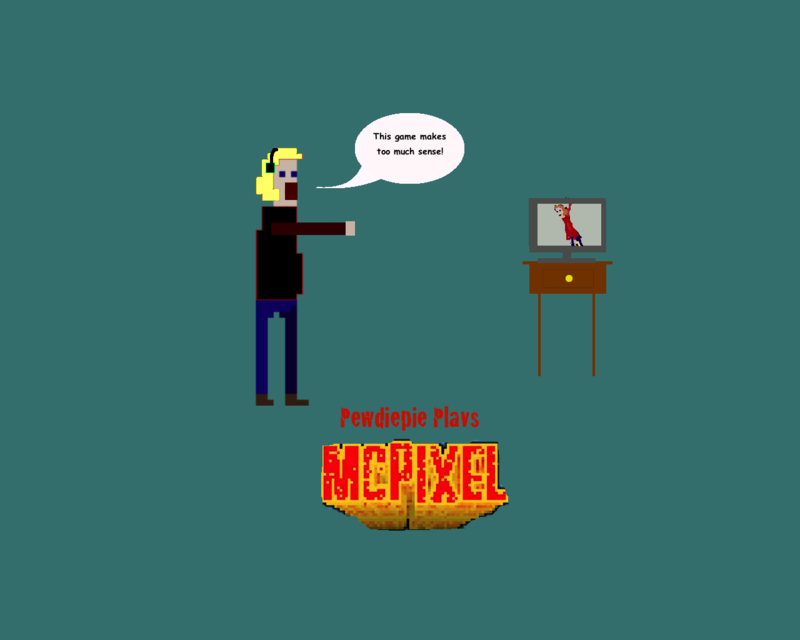 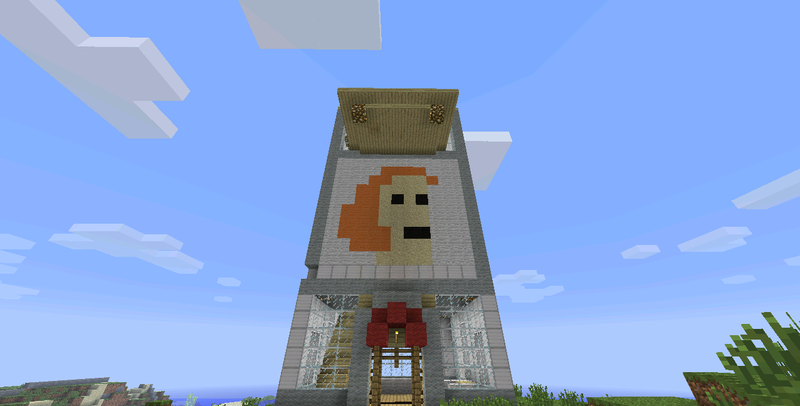 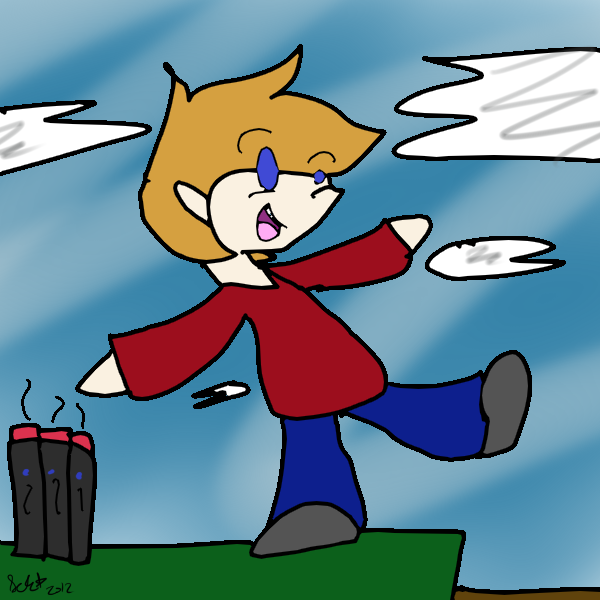 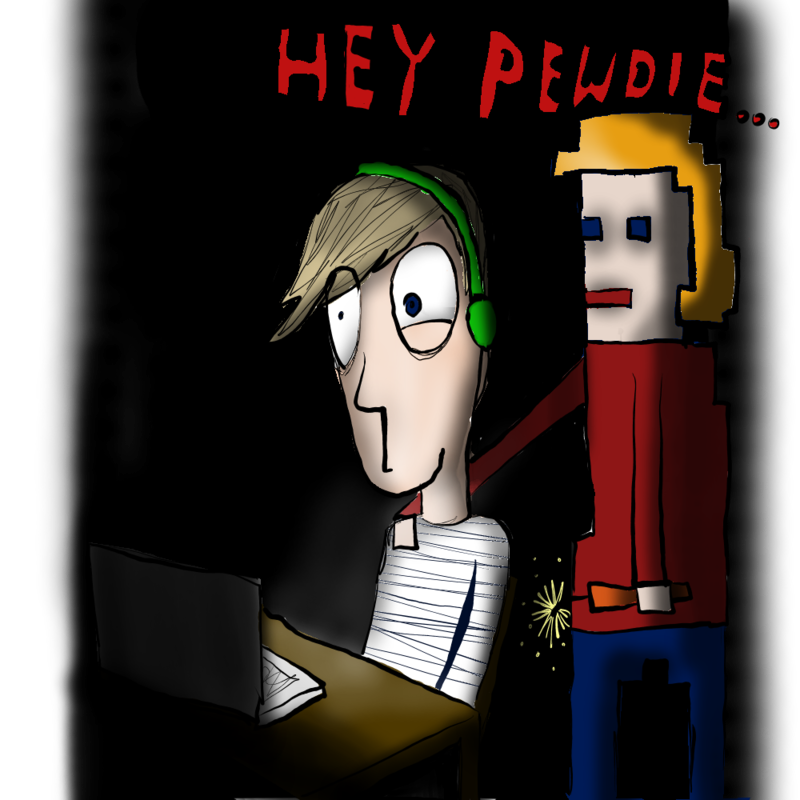 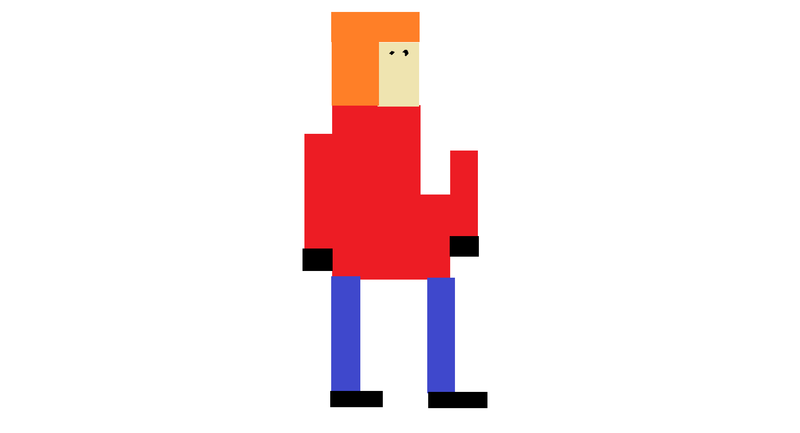 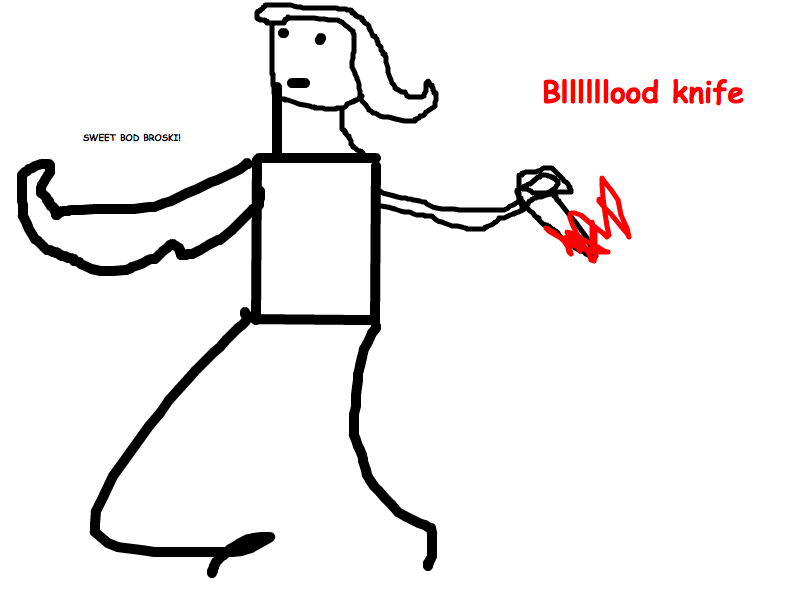 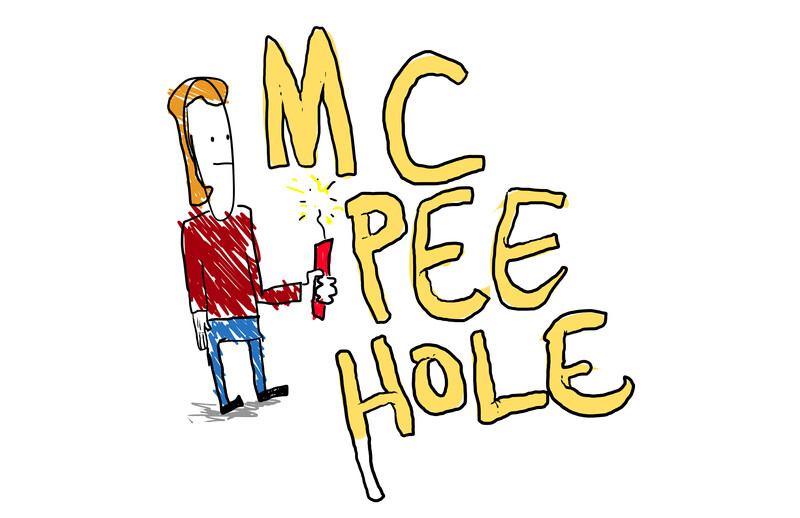 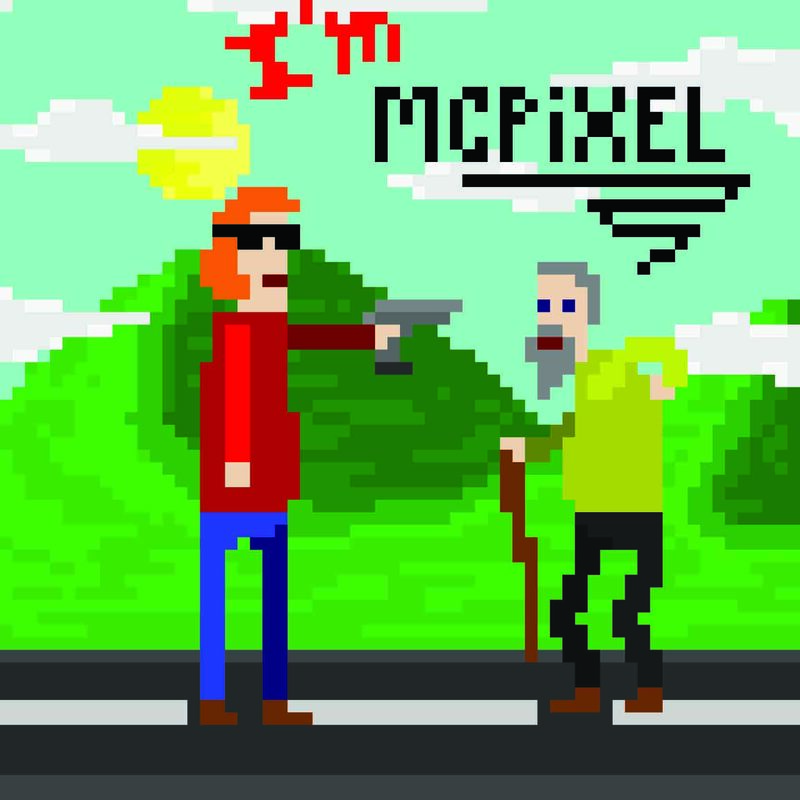 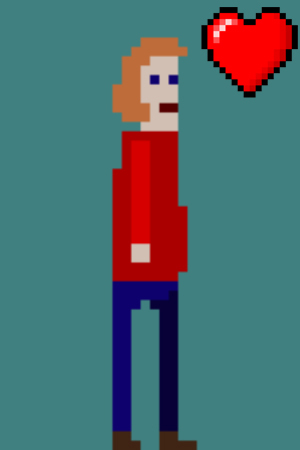 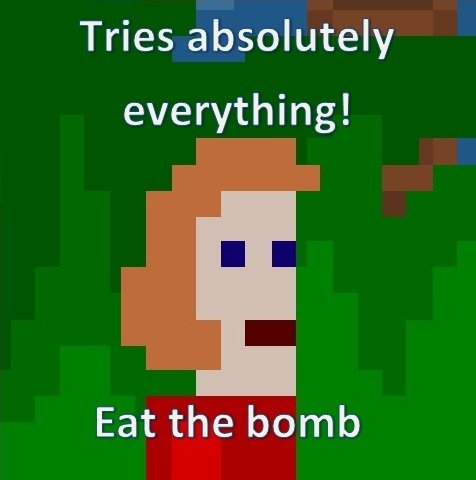 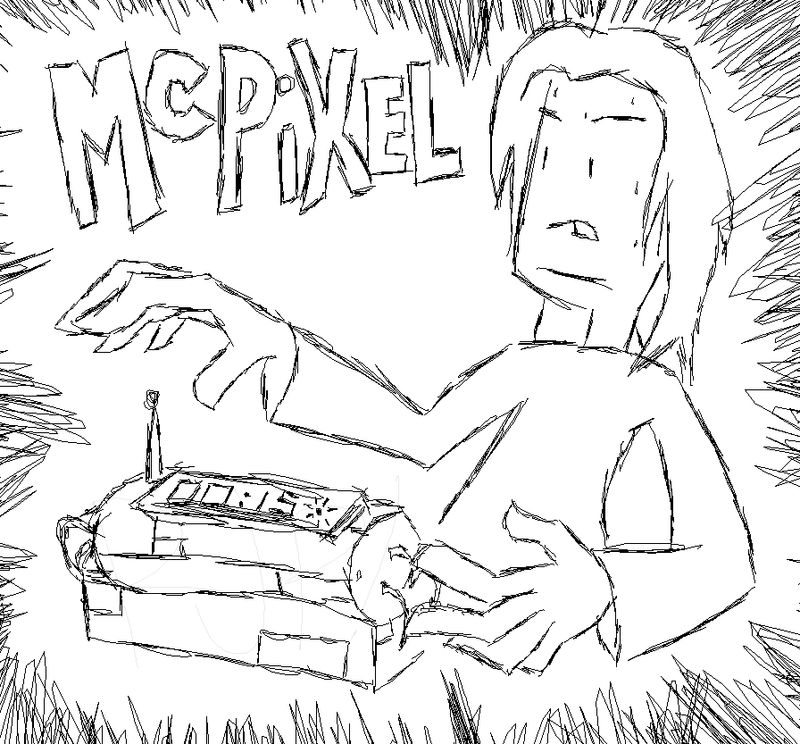 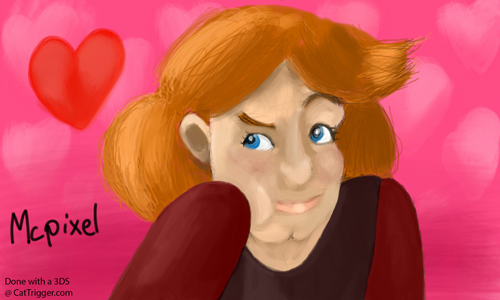 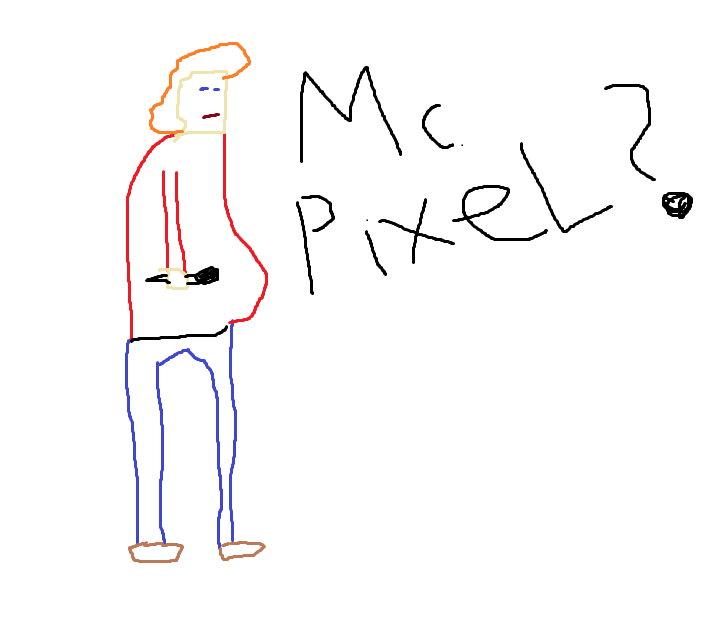 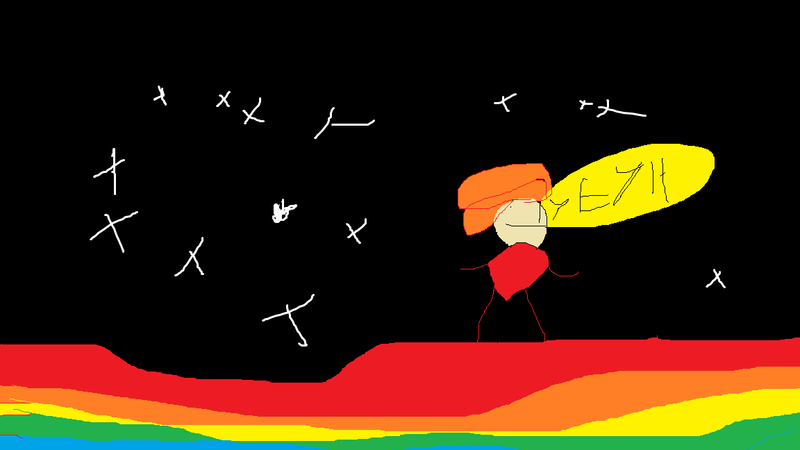 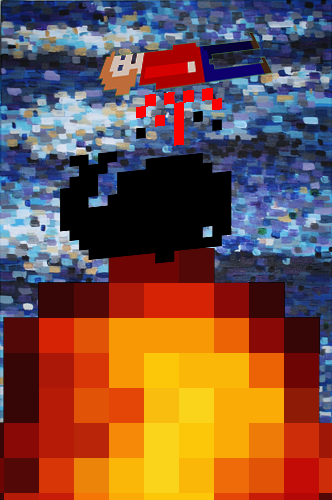 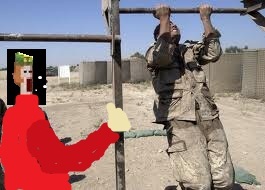 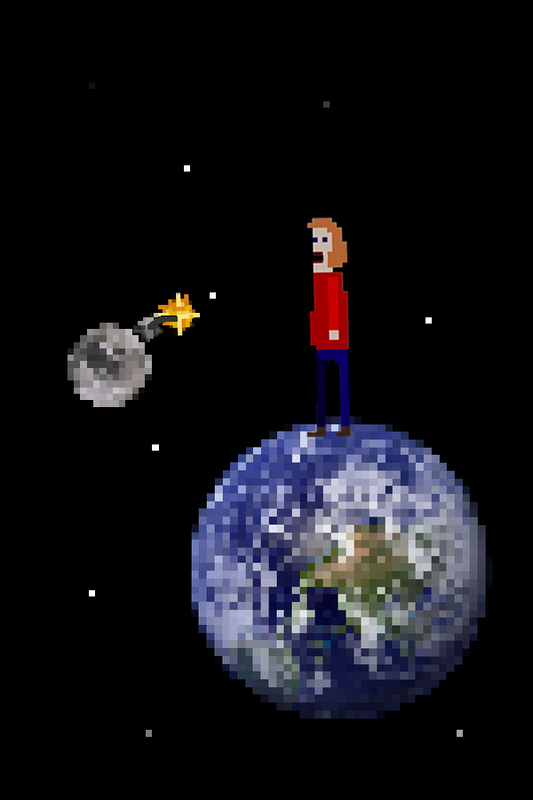 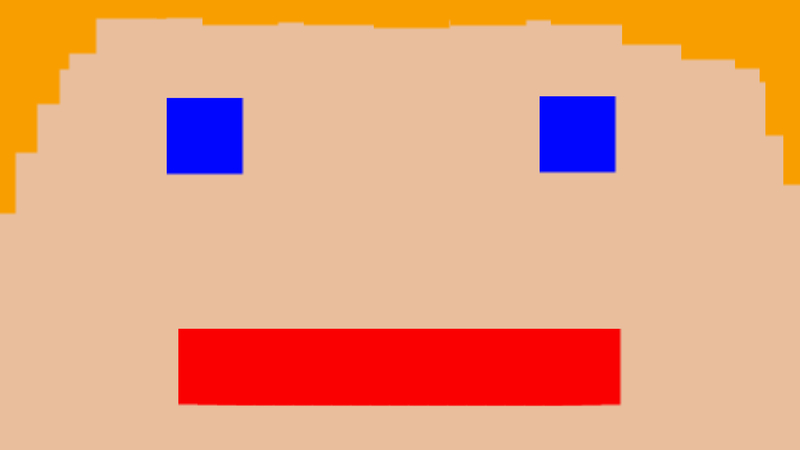 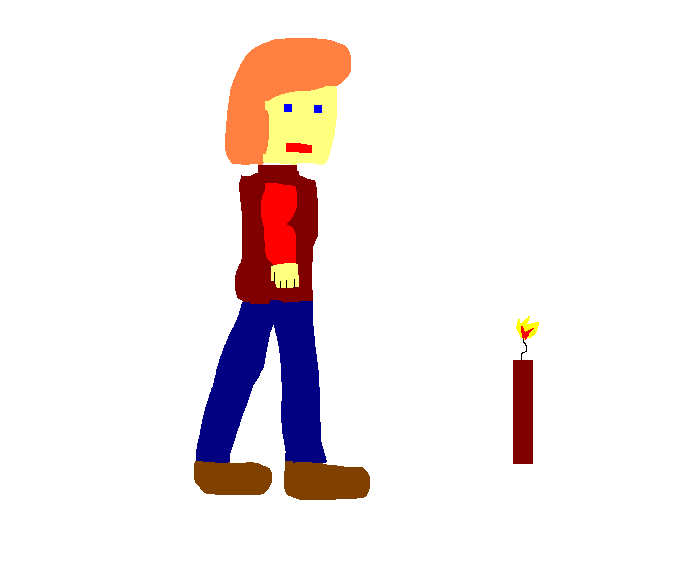 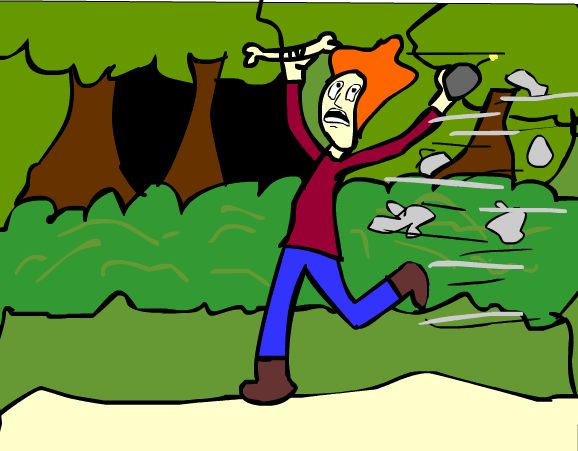 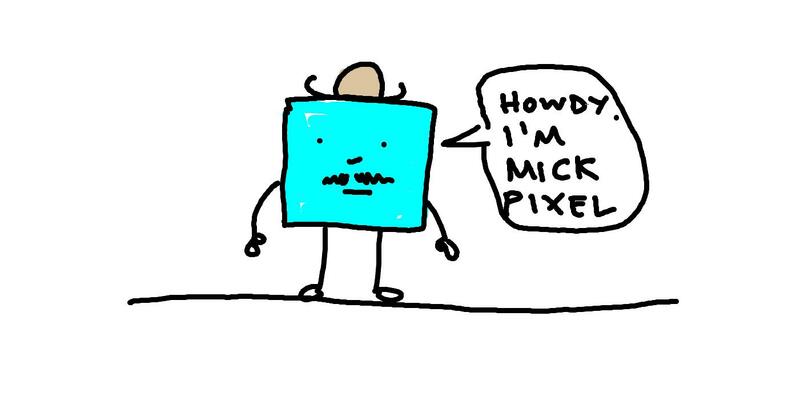 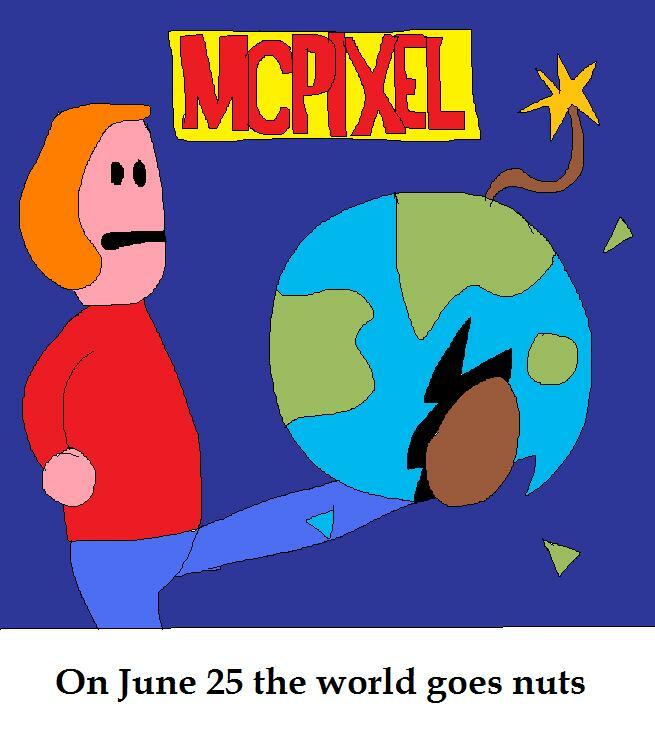 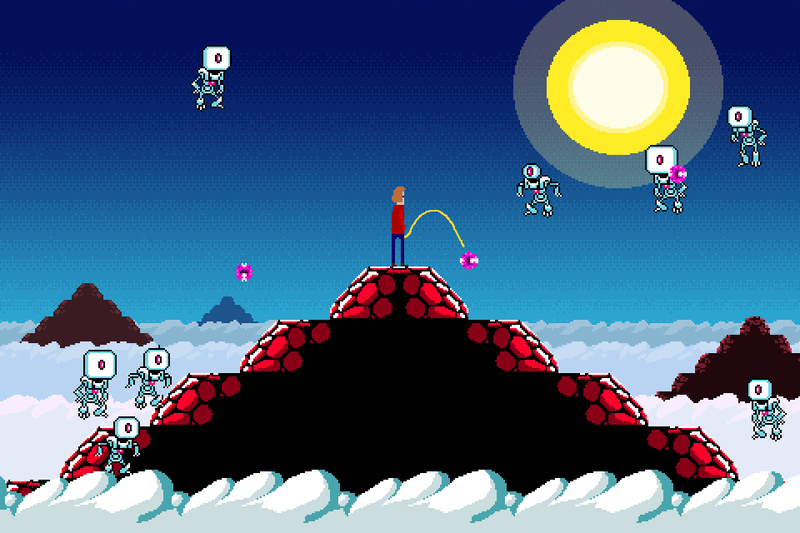 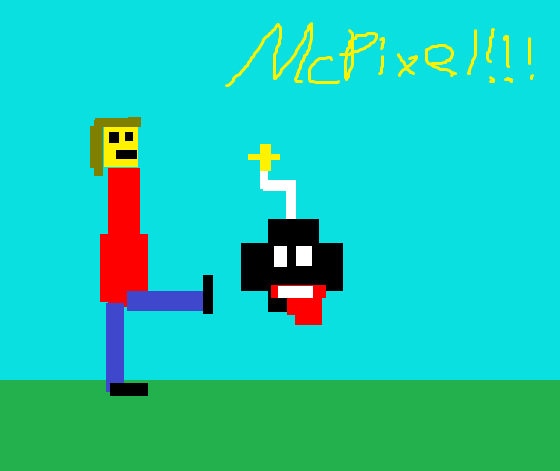 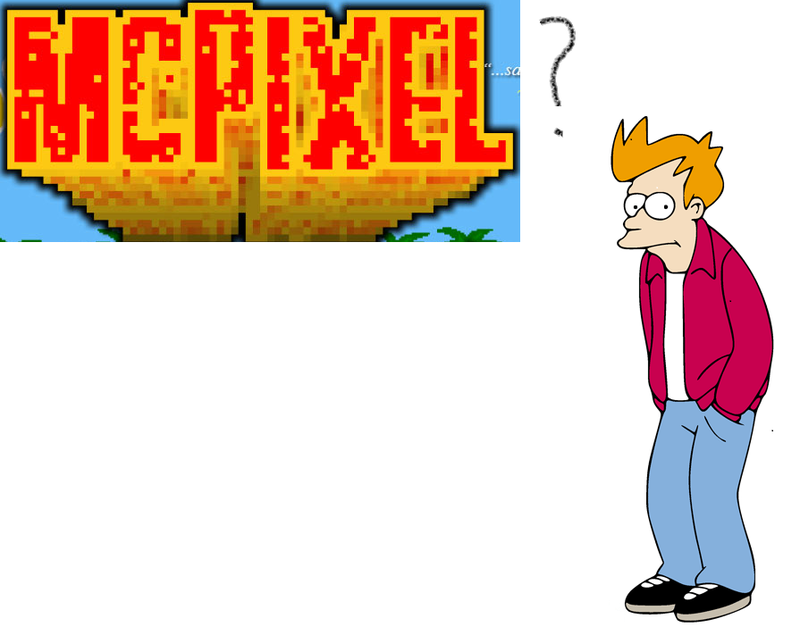 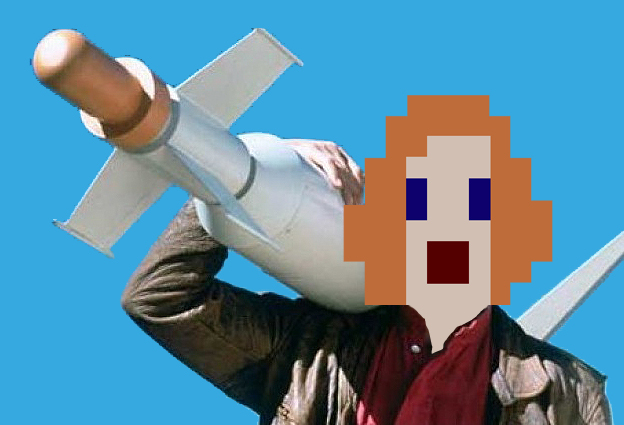 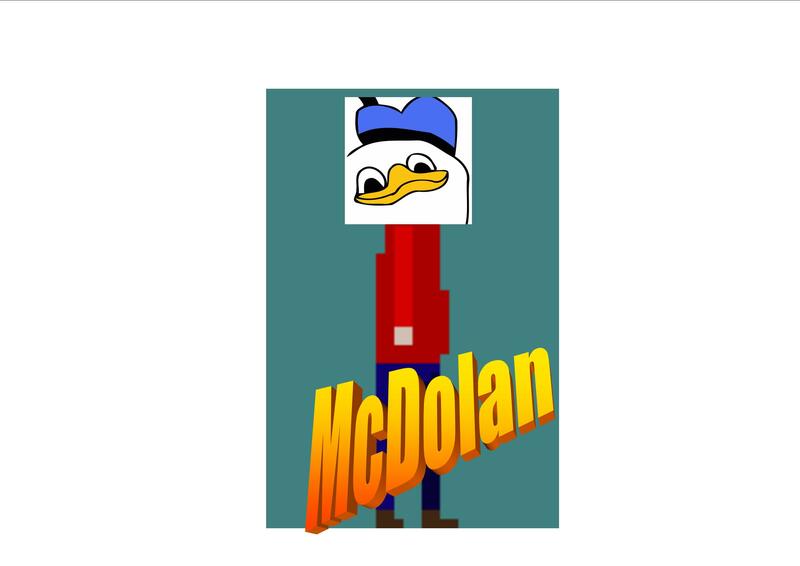 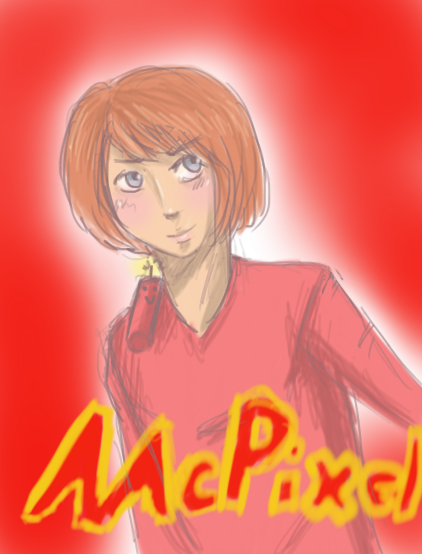 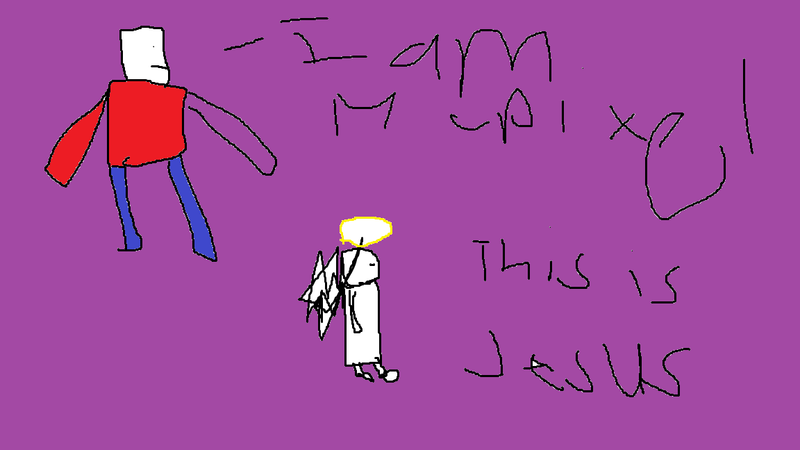 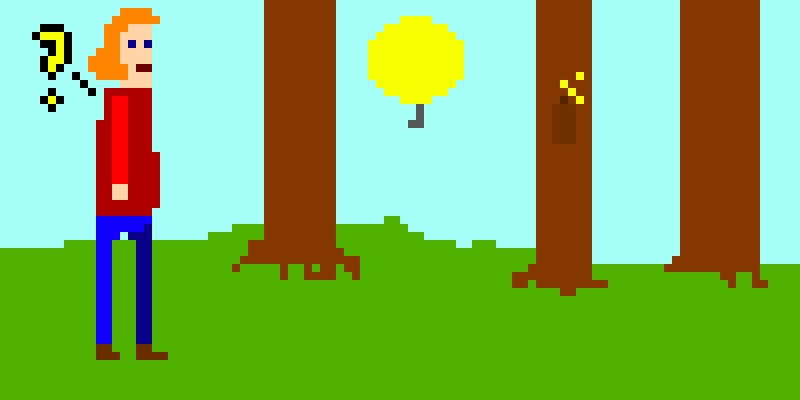 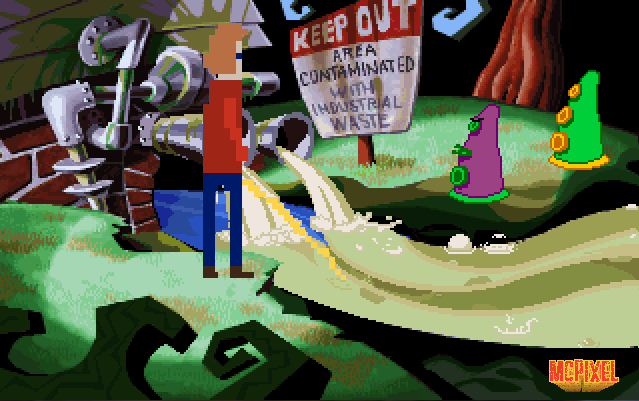 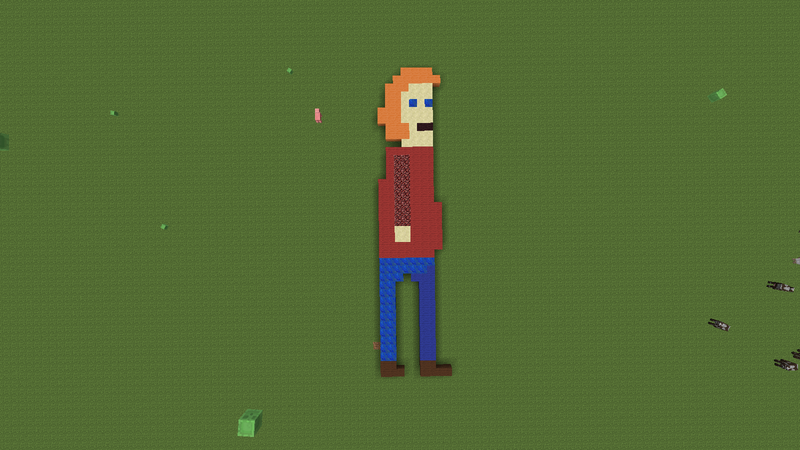 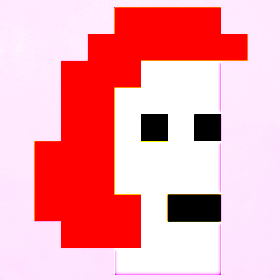 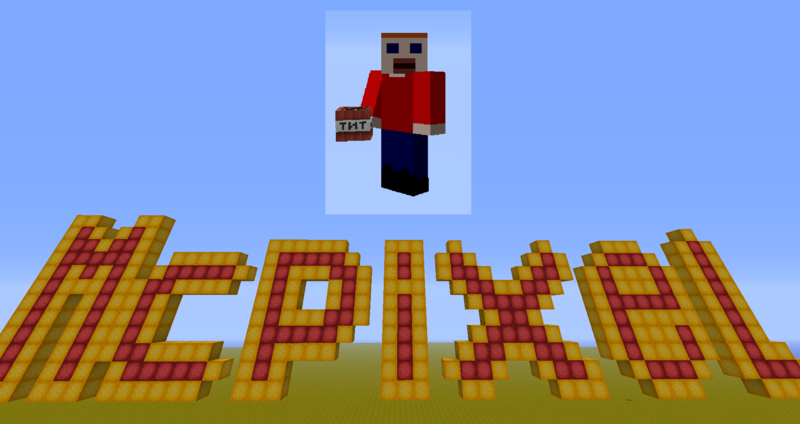 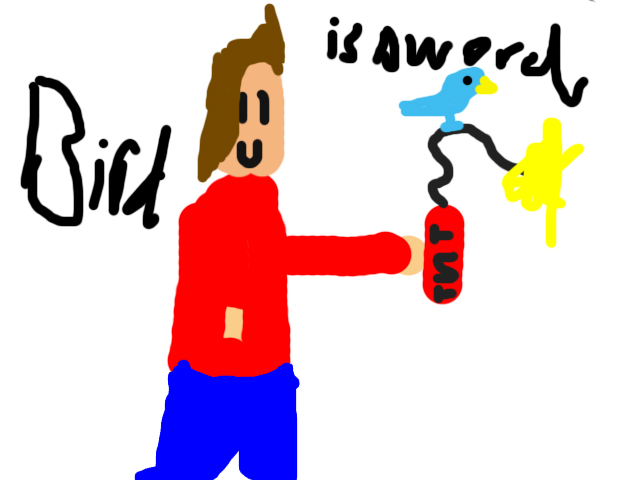 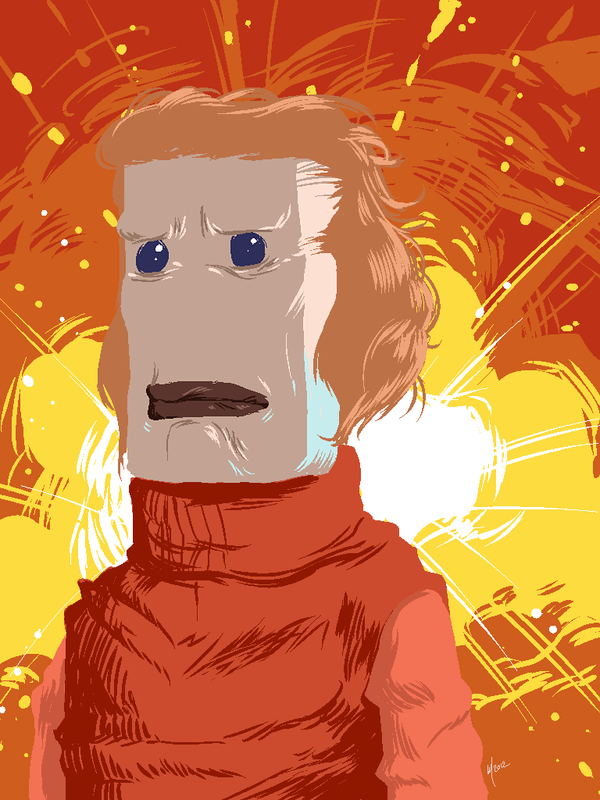 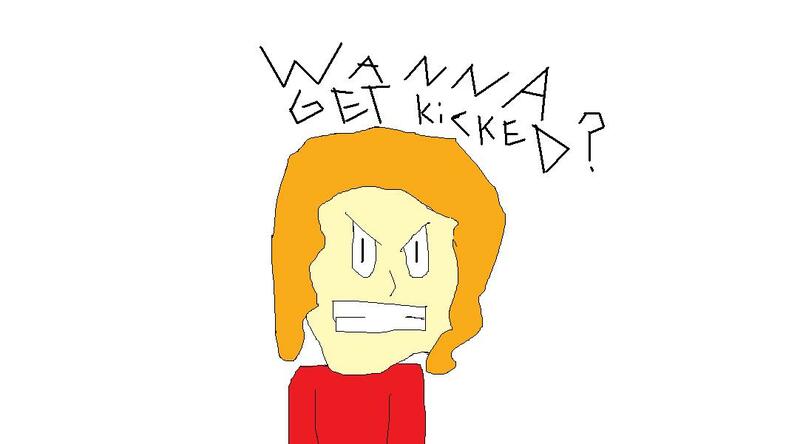 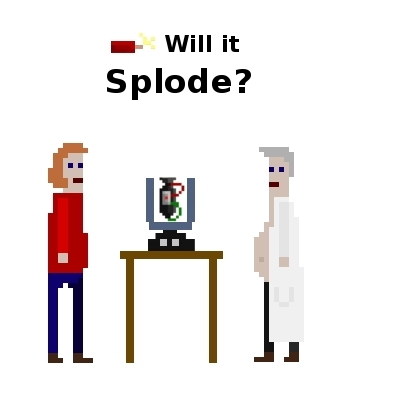 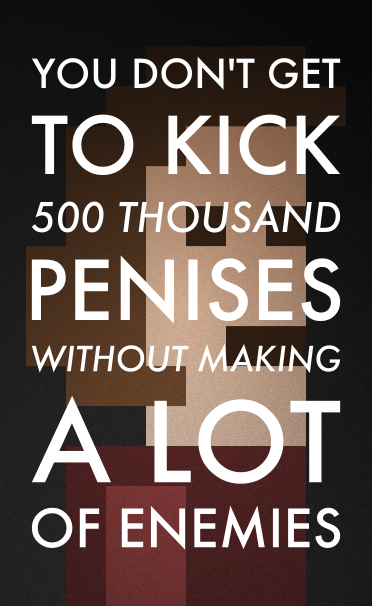 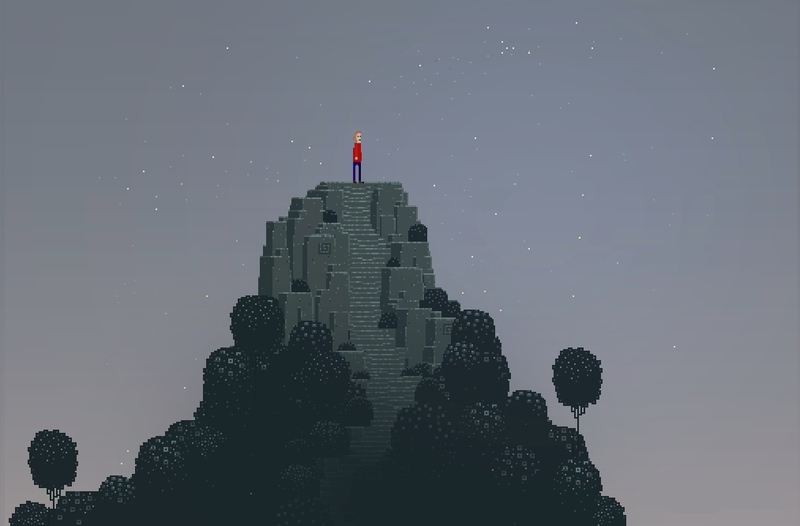 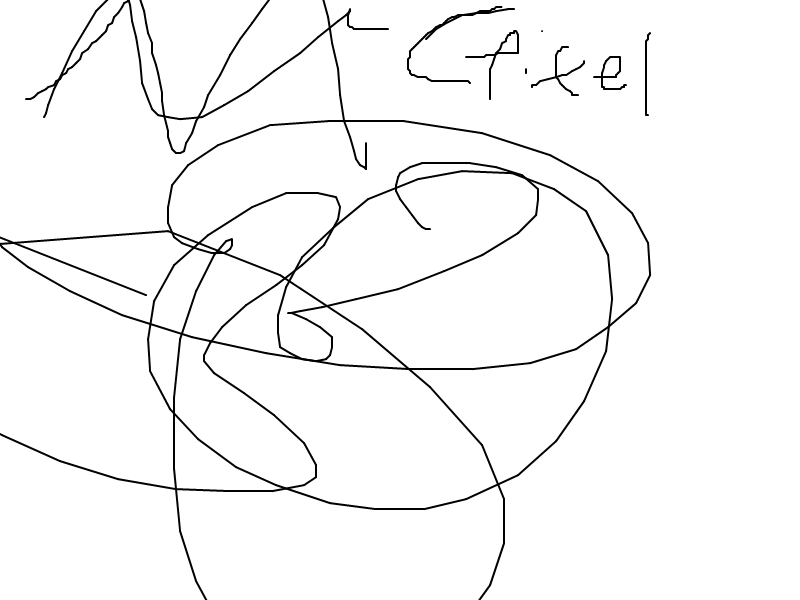 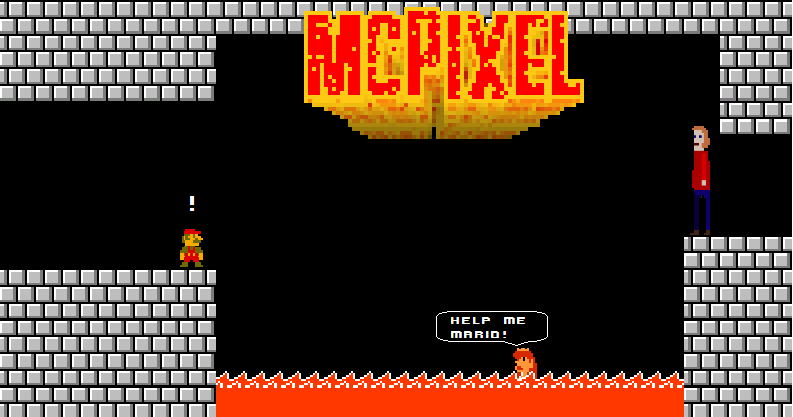 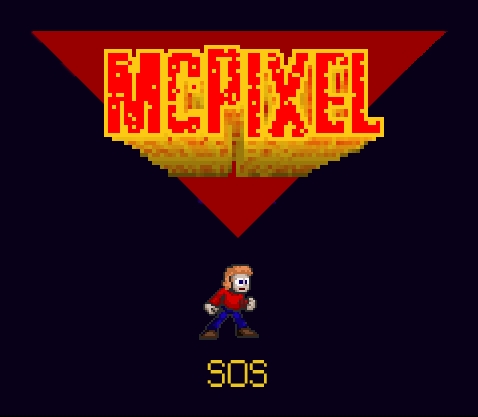 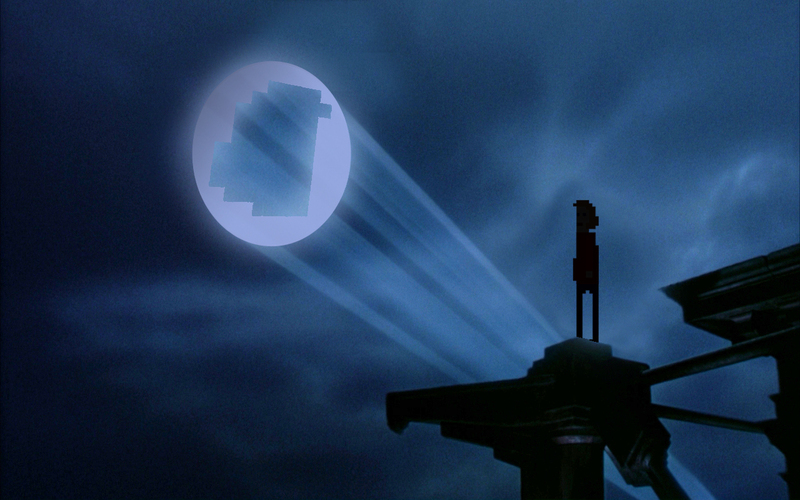 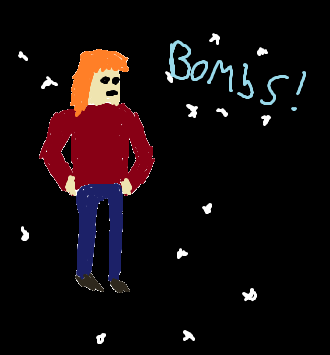 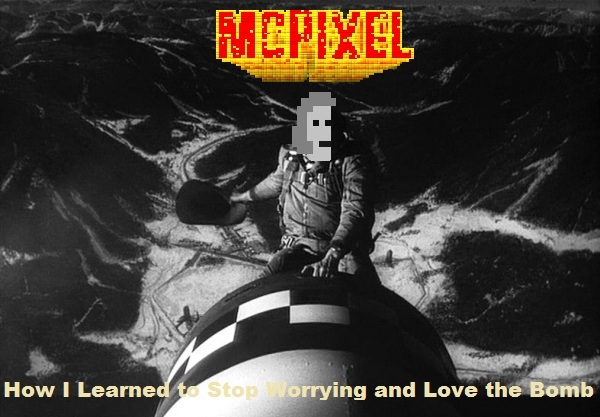 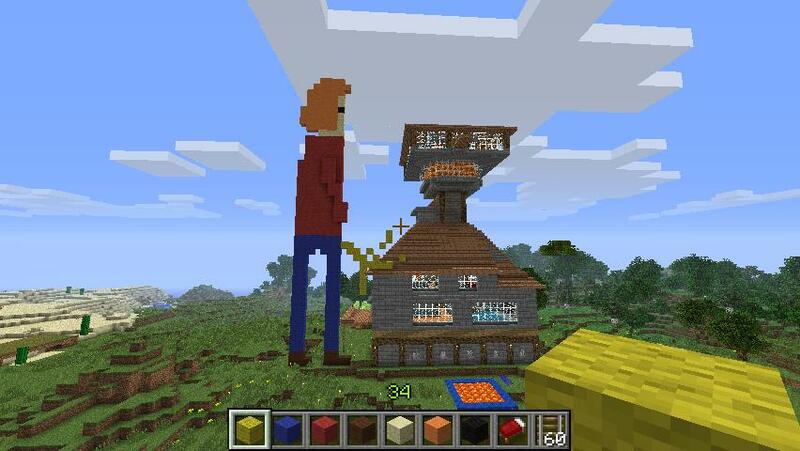 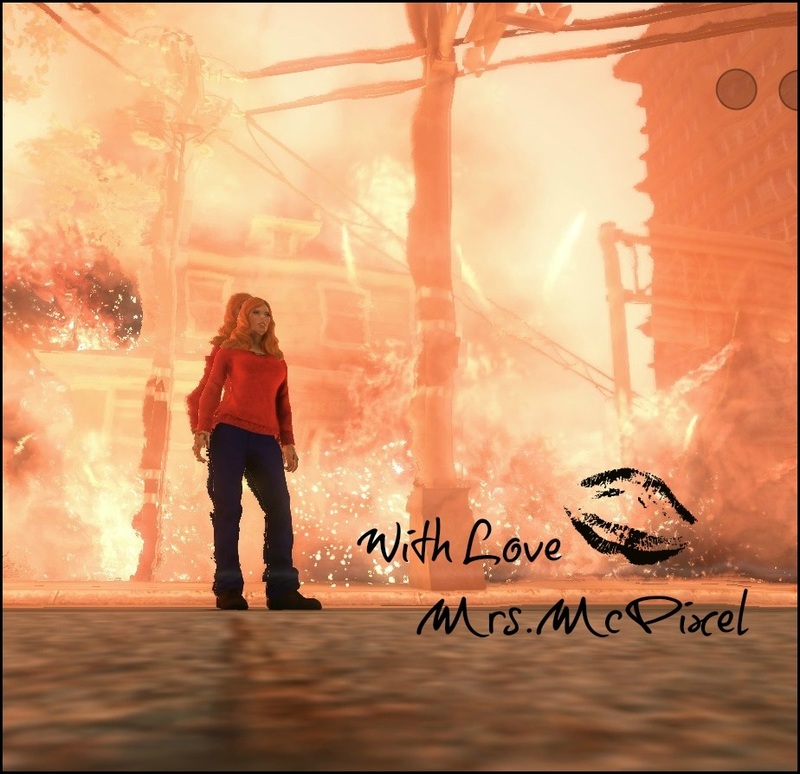 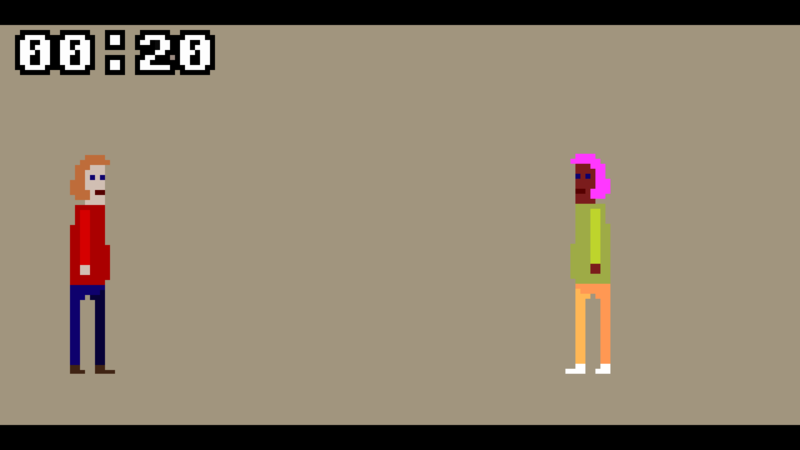 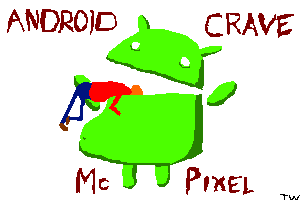 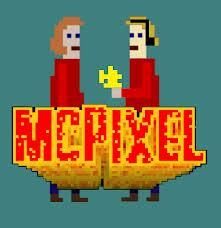 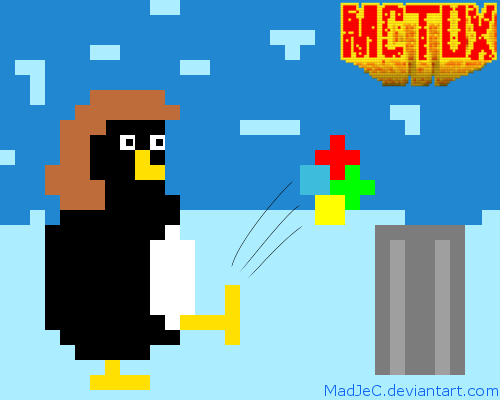 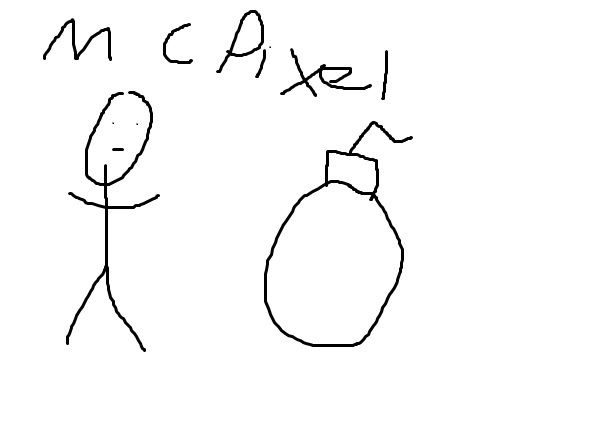 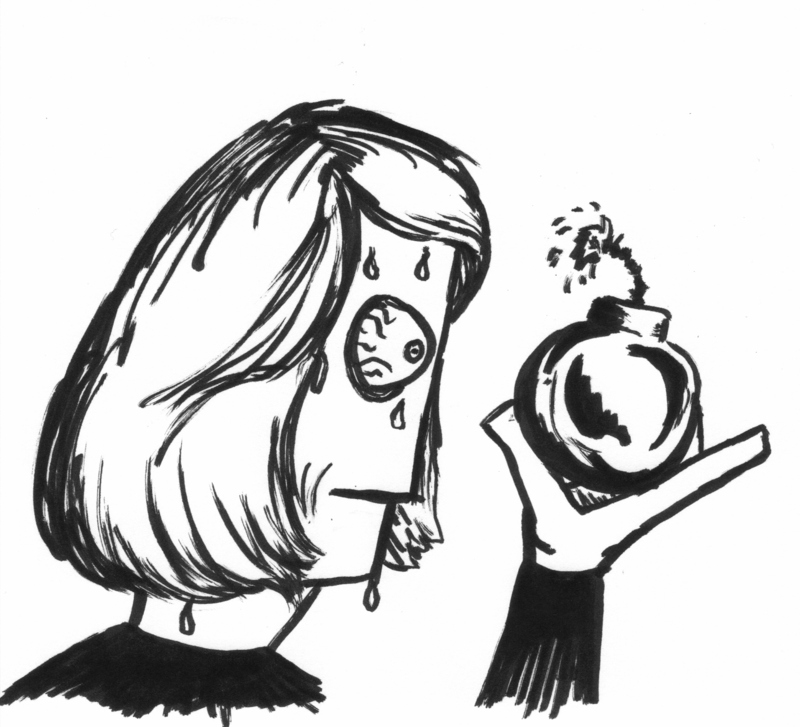 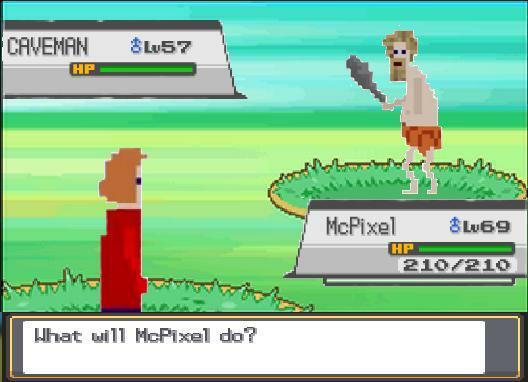 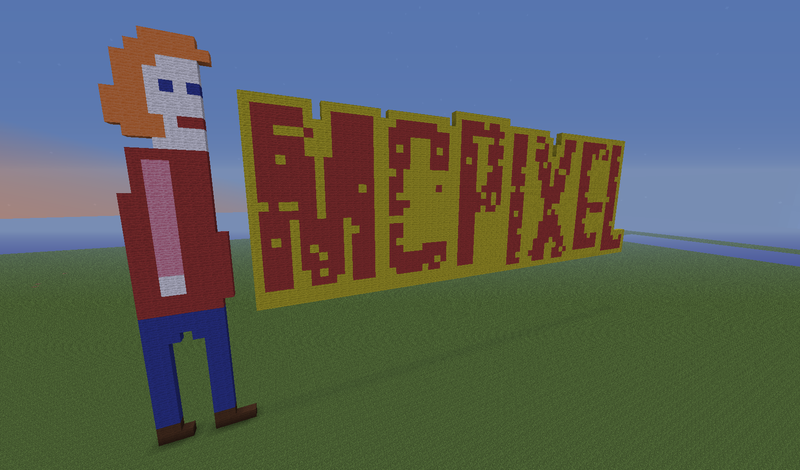 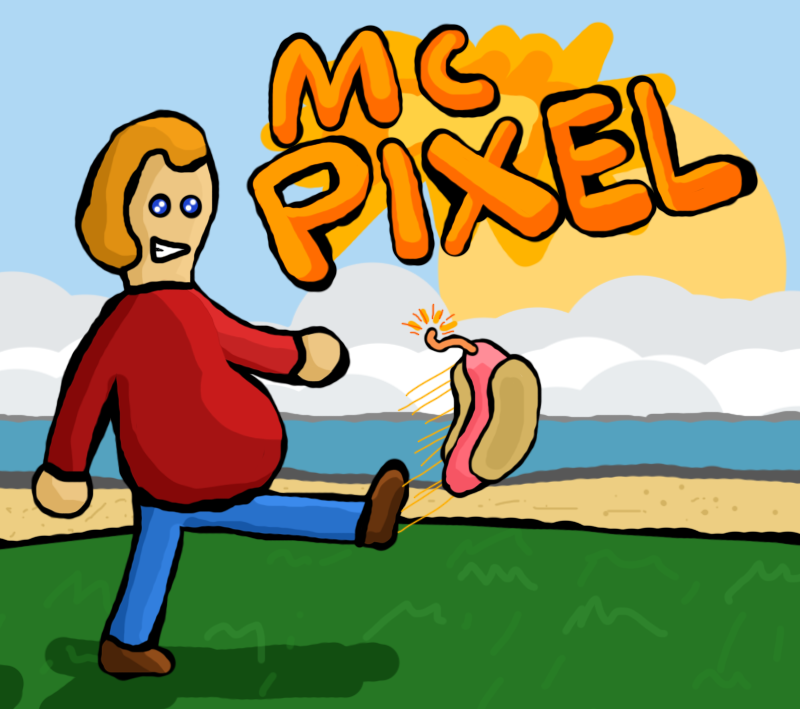 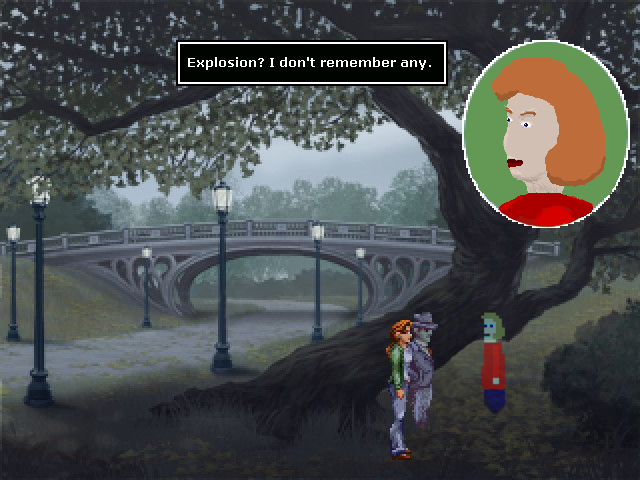 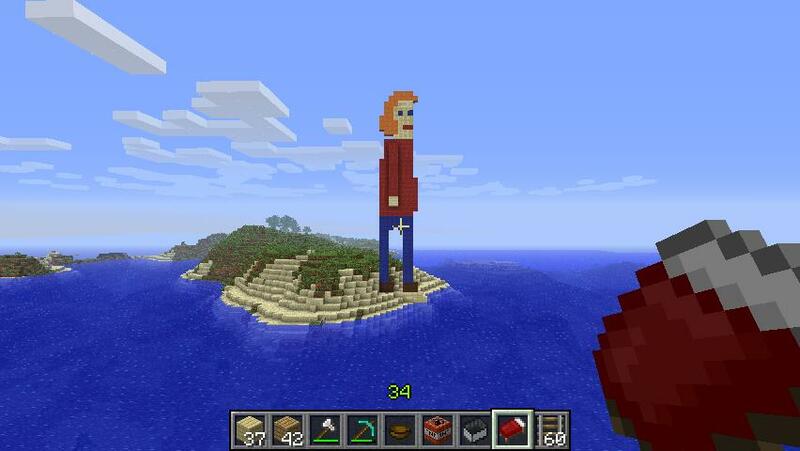 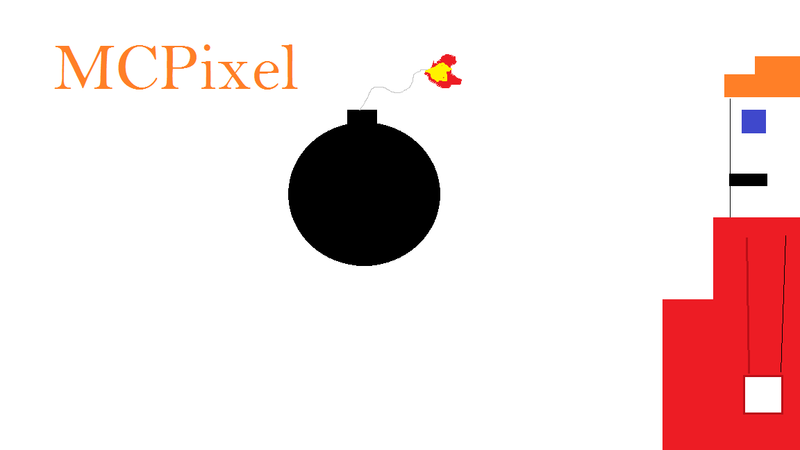 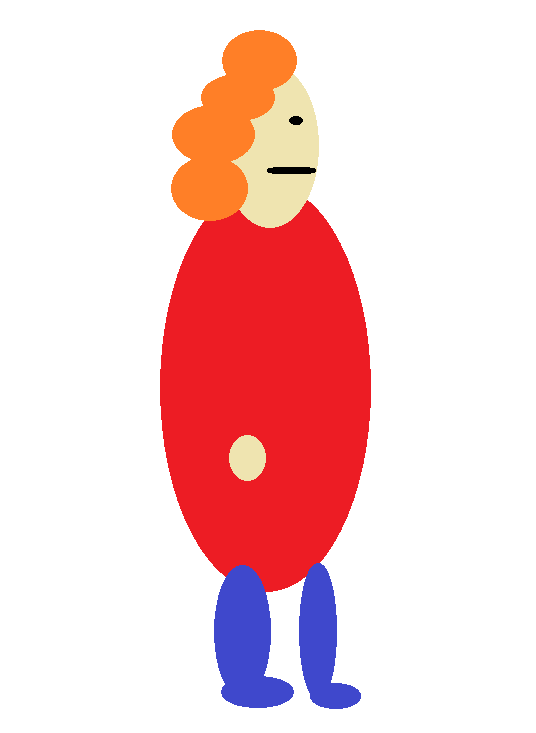 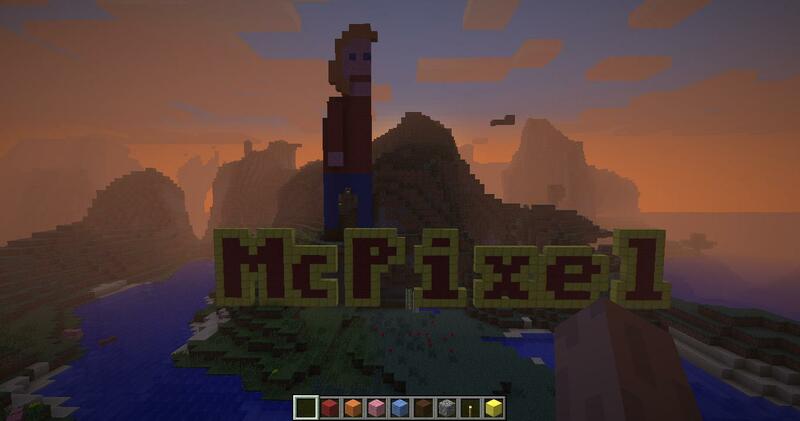 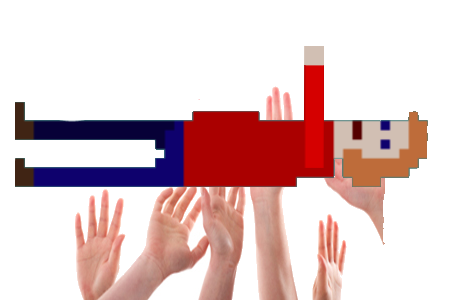 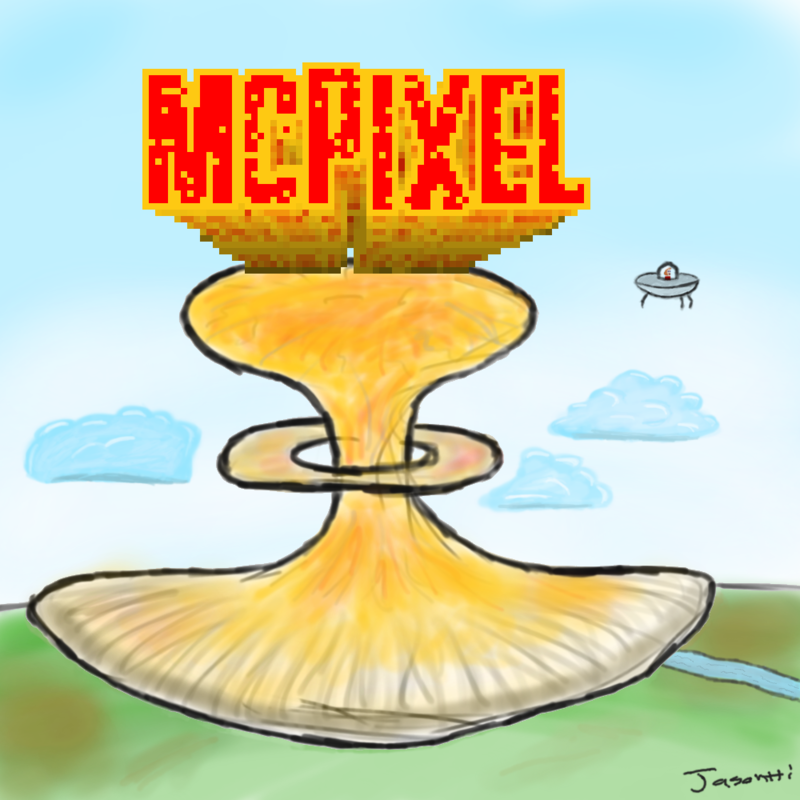 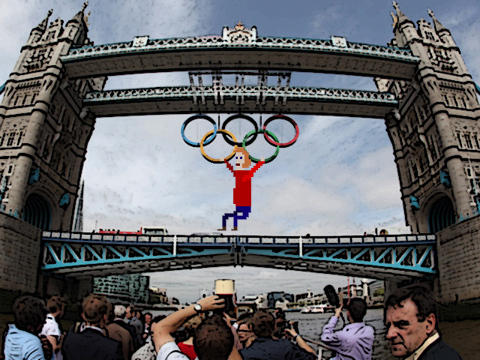 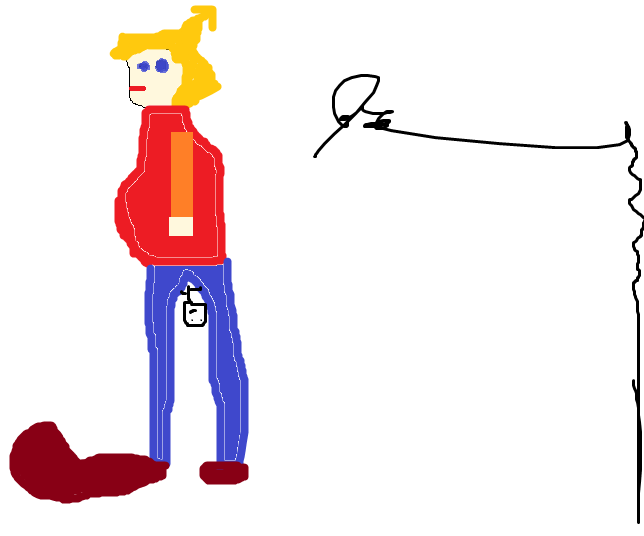 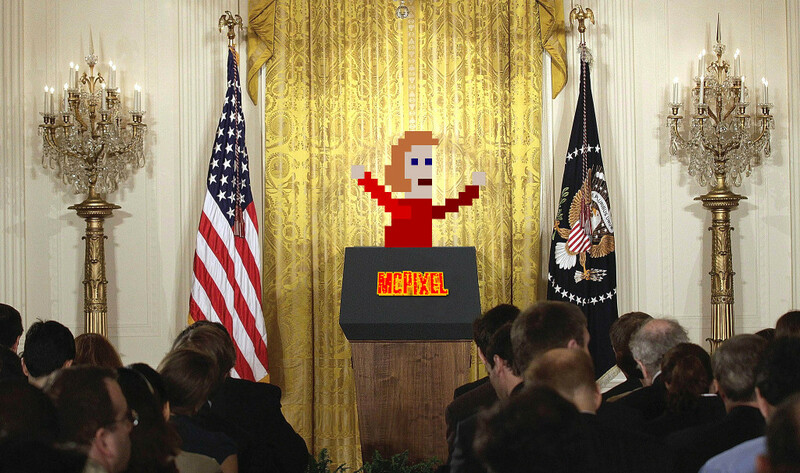 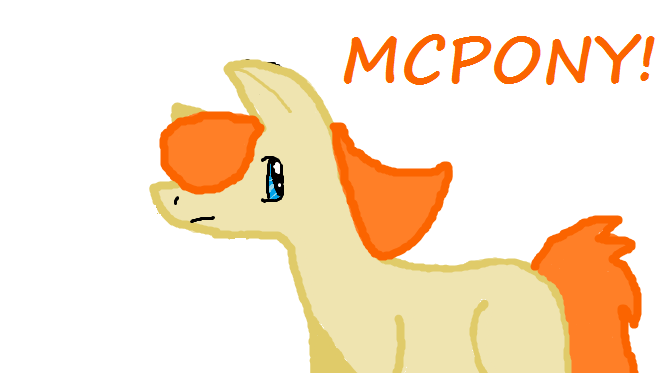 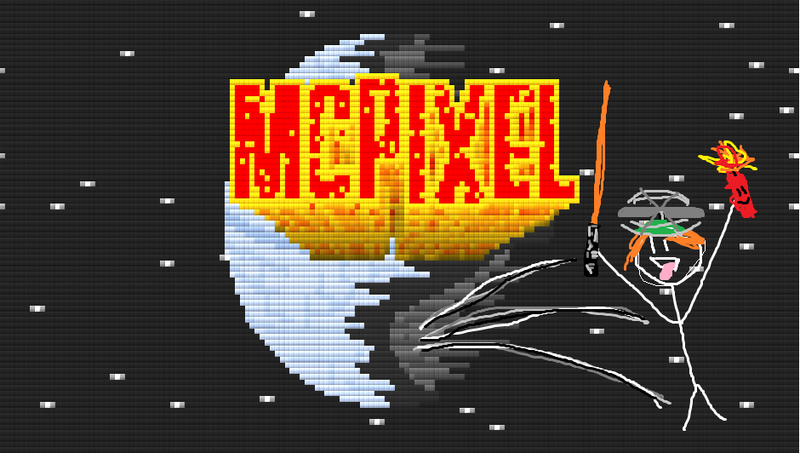 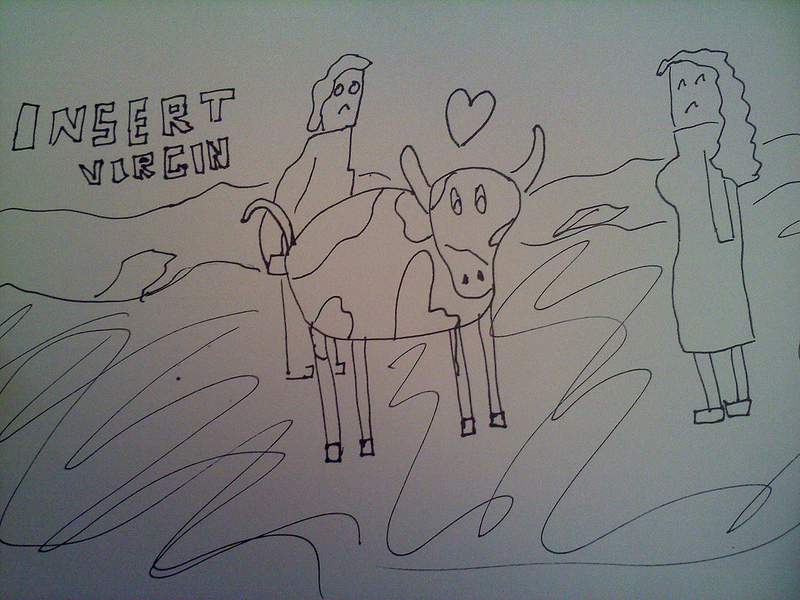 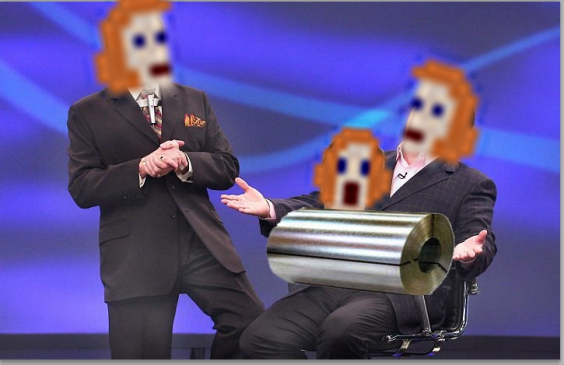 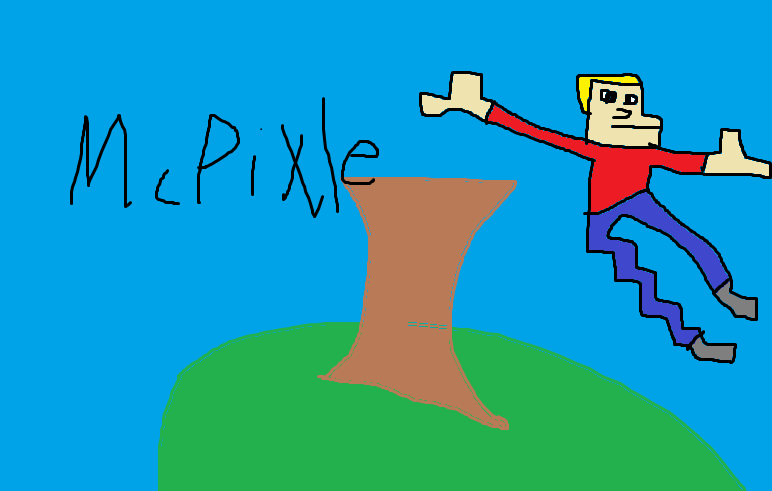 Submit your own McPixel fan-art now! 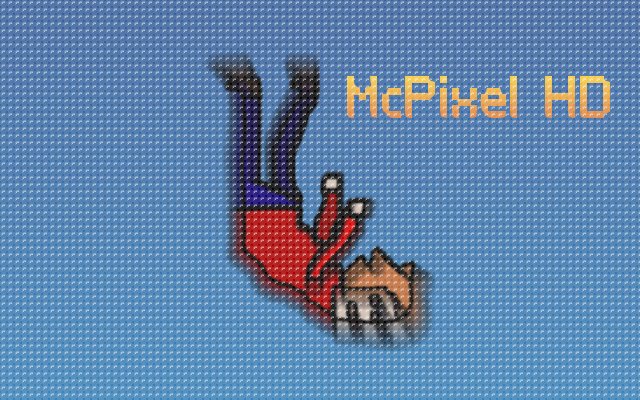 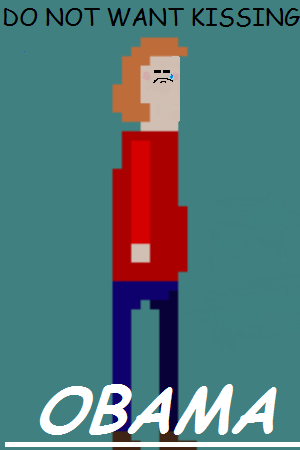 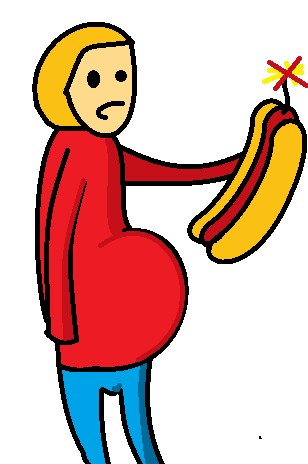 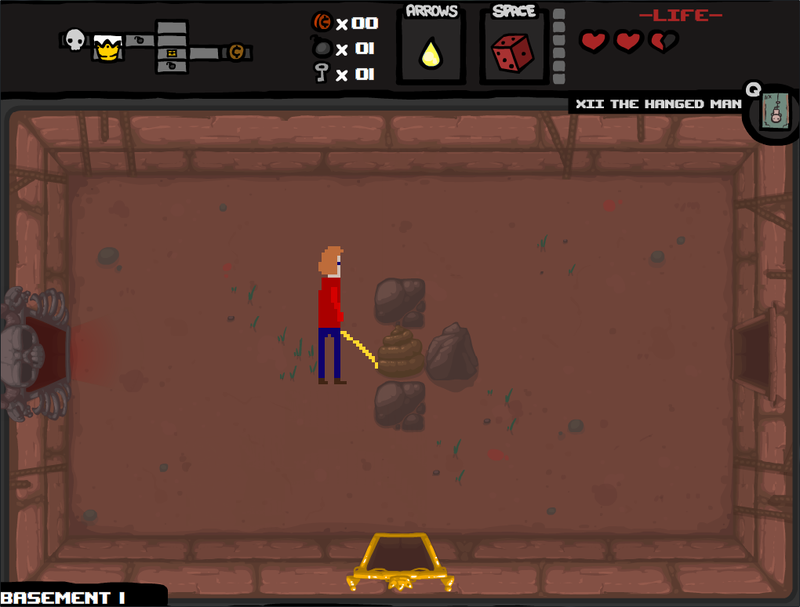 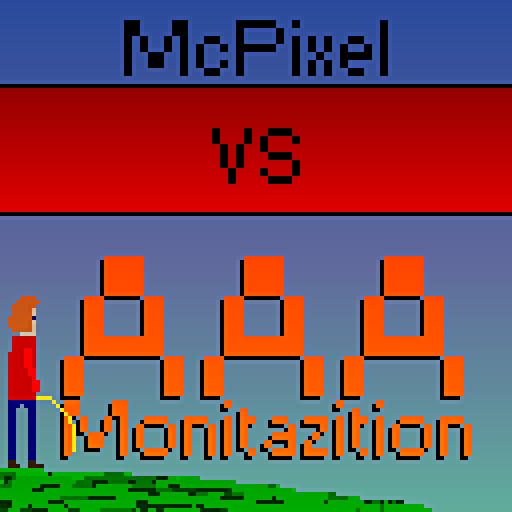 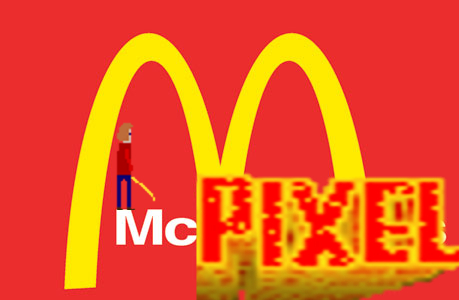 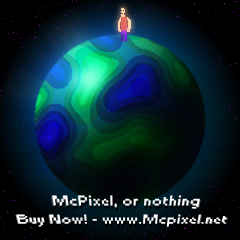 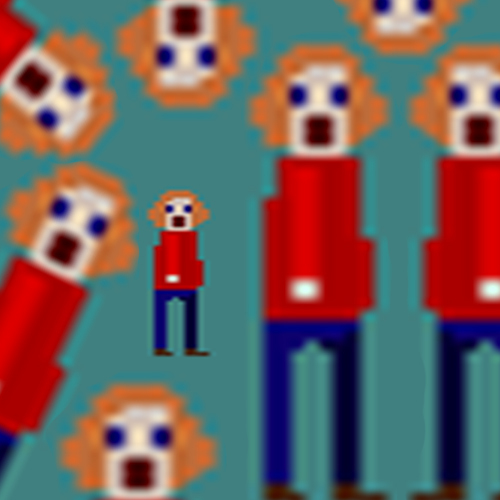 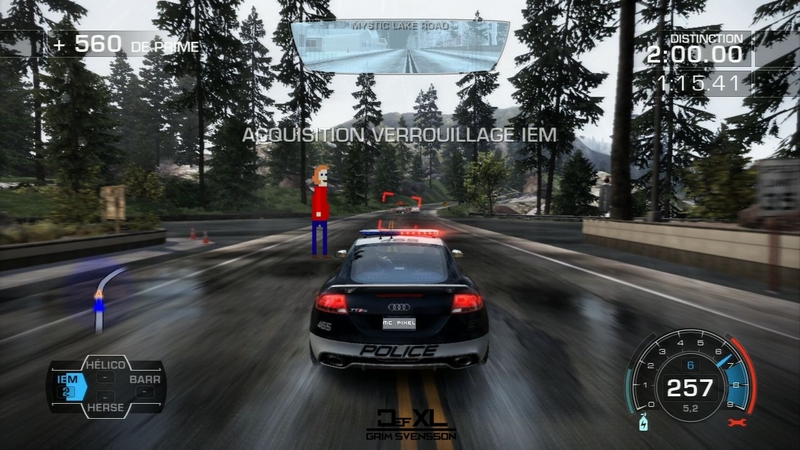 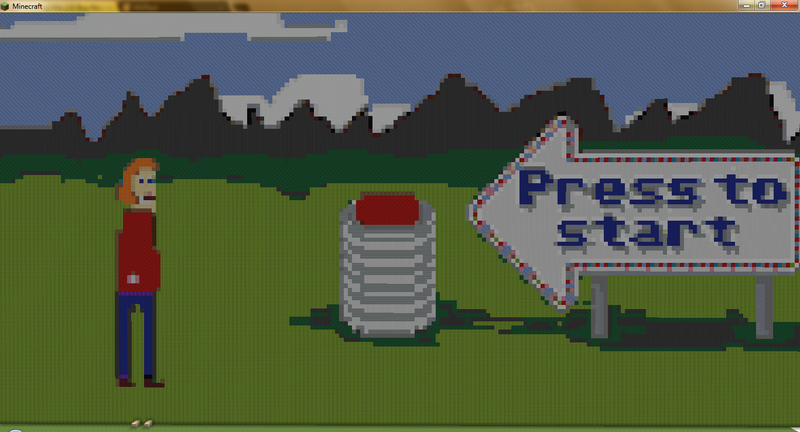 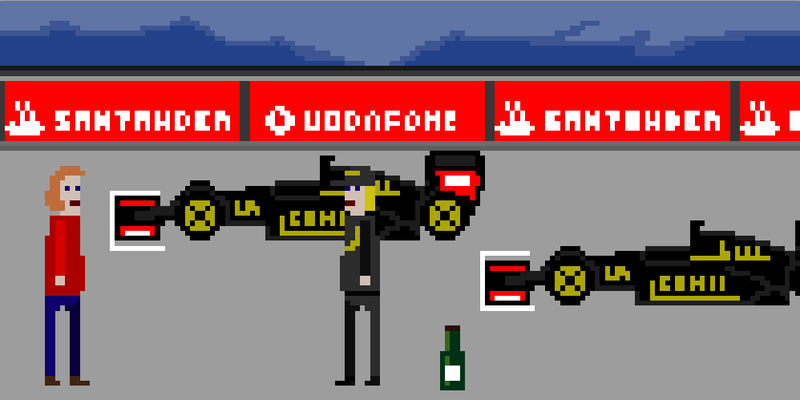 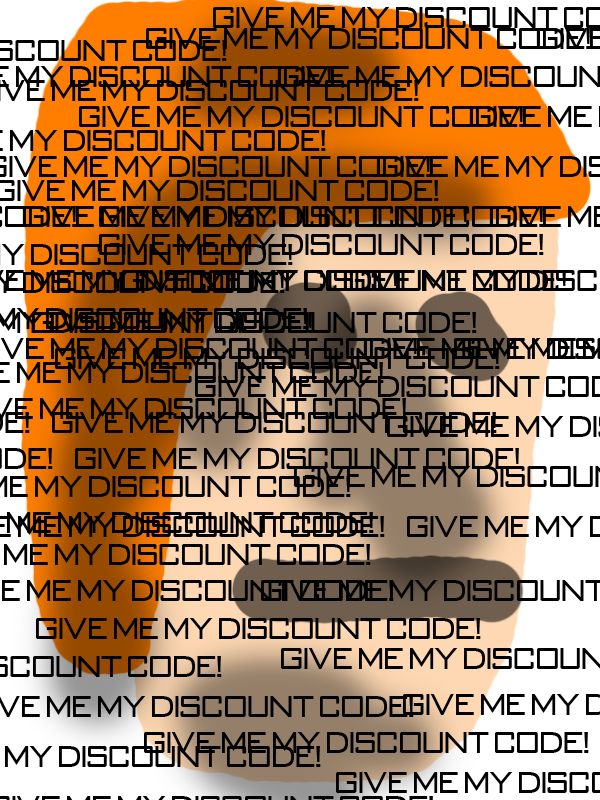 You can use McPixel assets below! 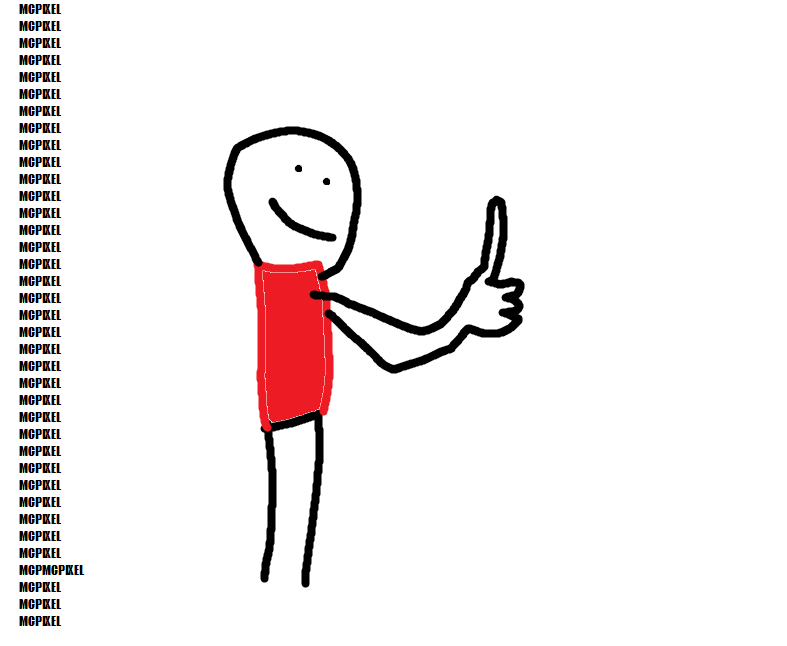 If you have any questions or trouble!